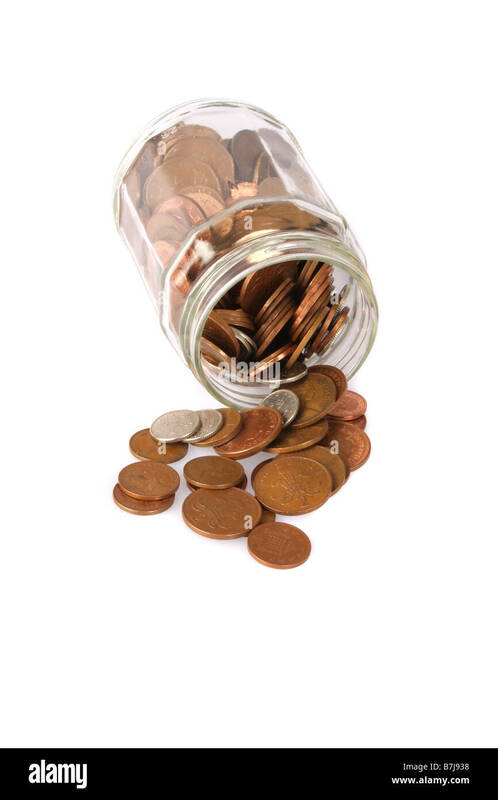 Jam jar full of coins, UK. 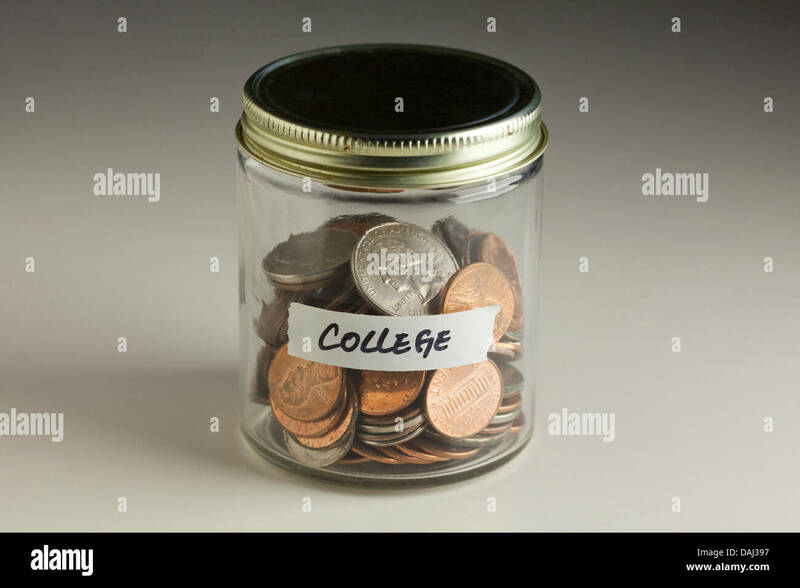 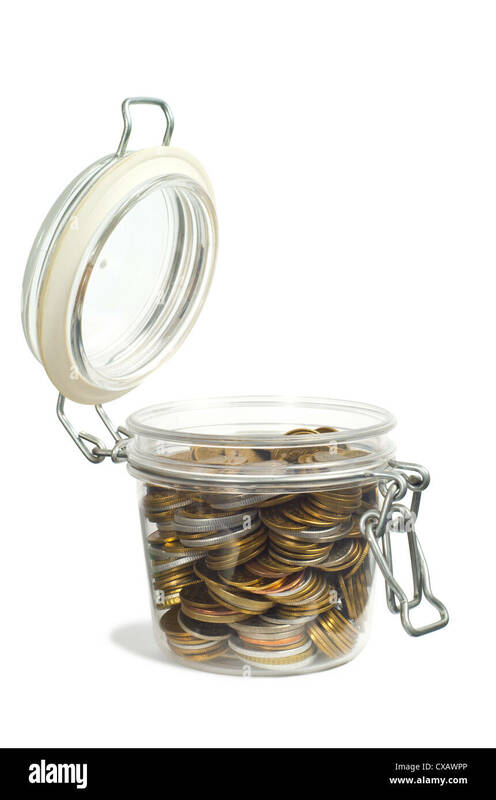 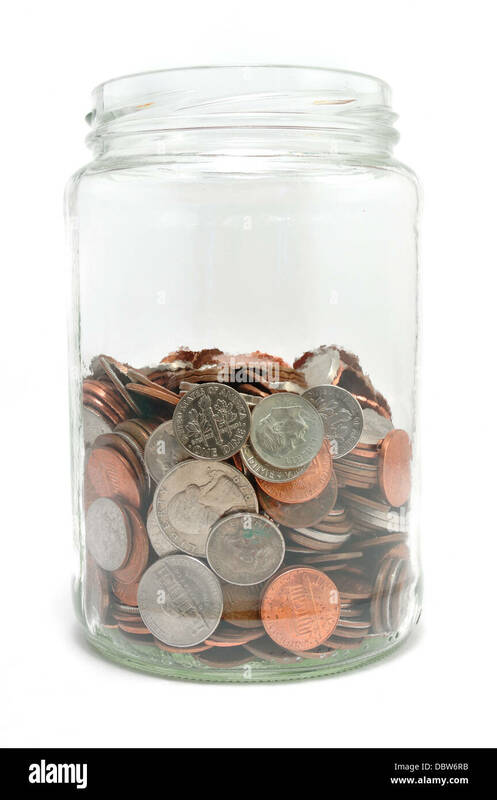 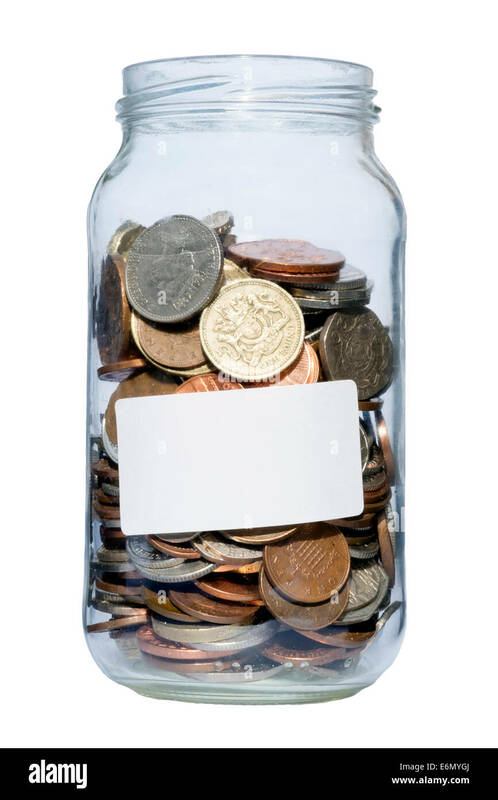 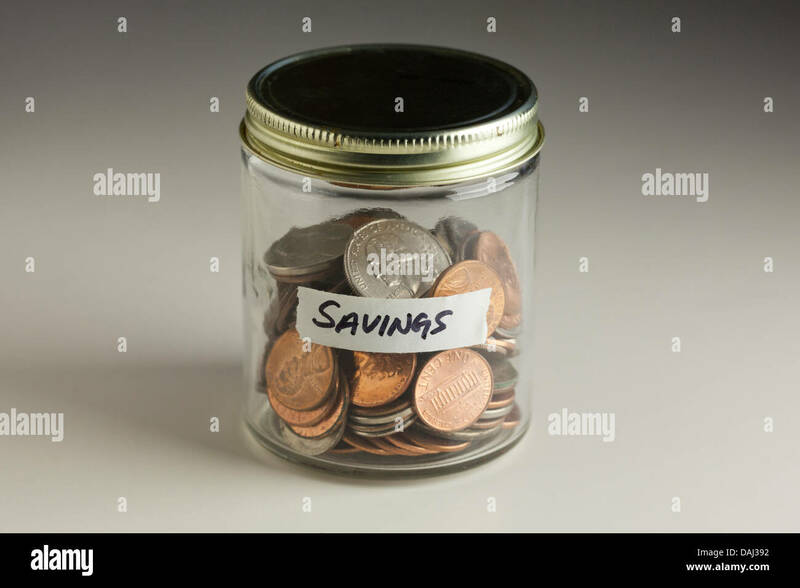 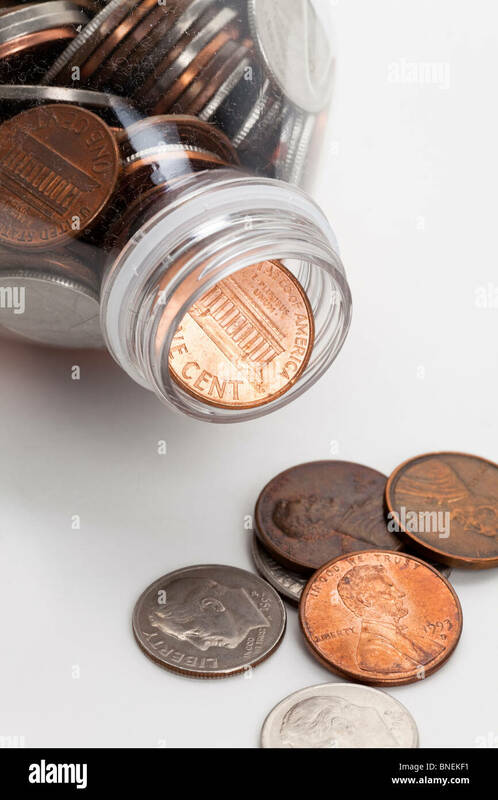 Glass jar containing pounds & pennies savings. 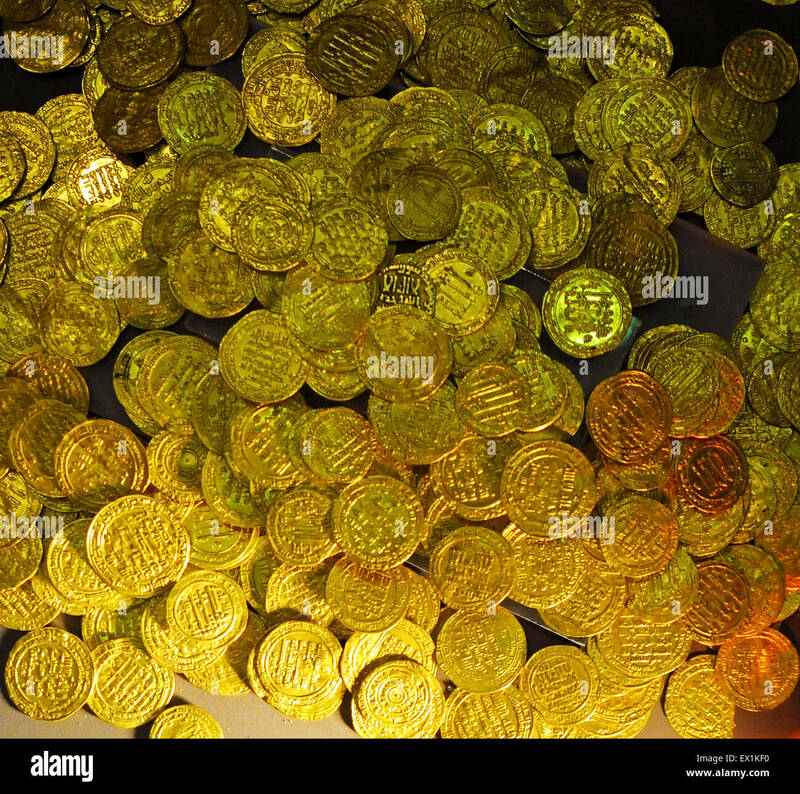 Detail of one pound coins stacked up. 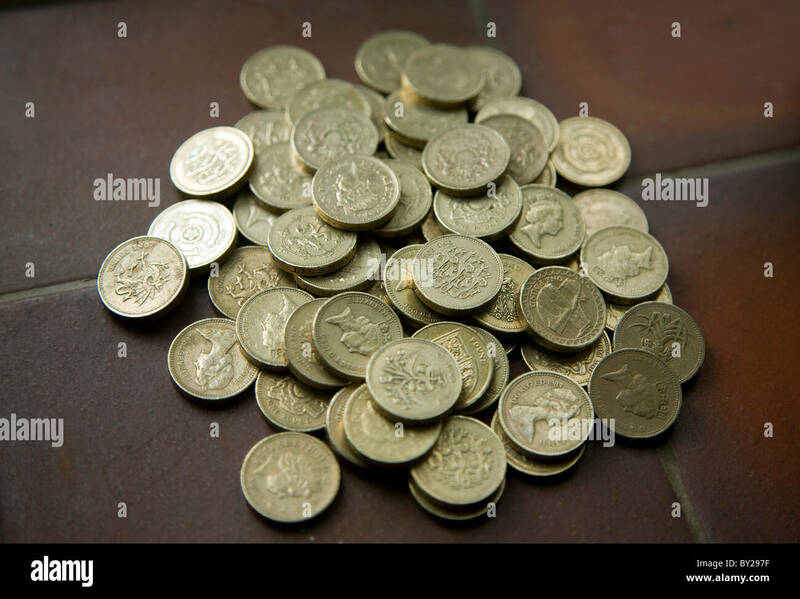 One pound coins in a pile. 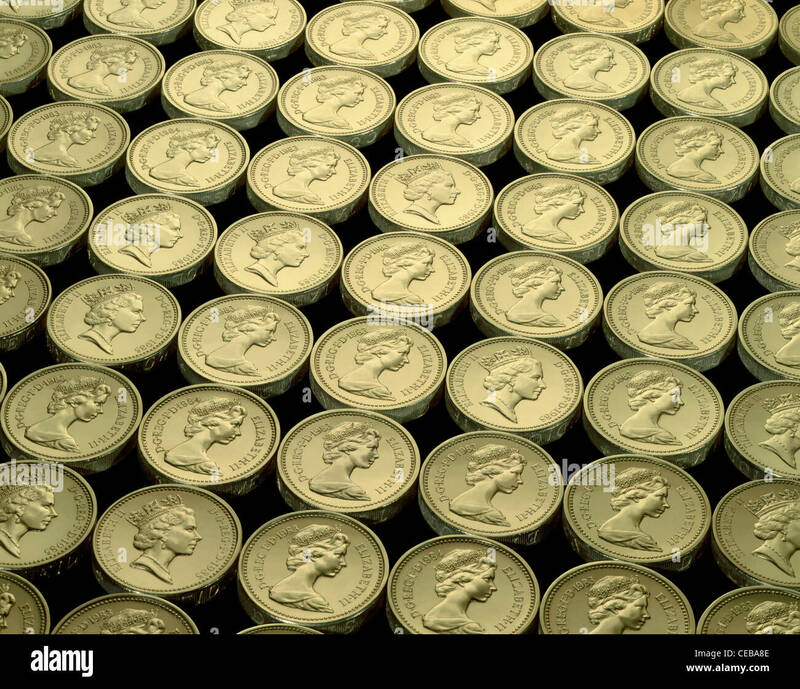 Rows of first series Pound Sterling coins showing various versions of the Queen's portrait. 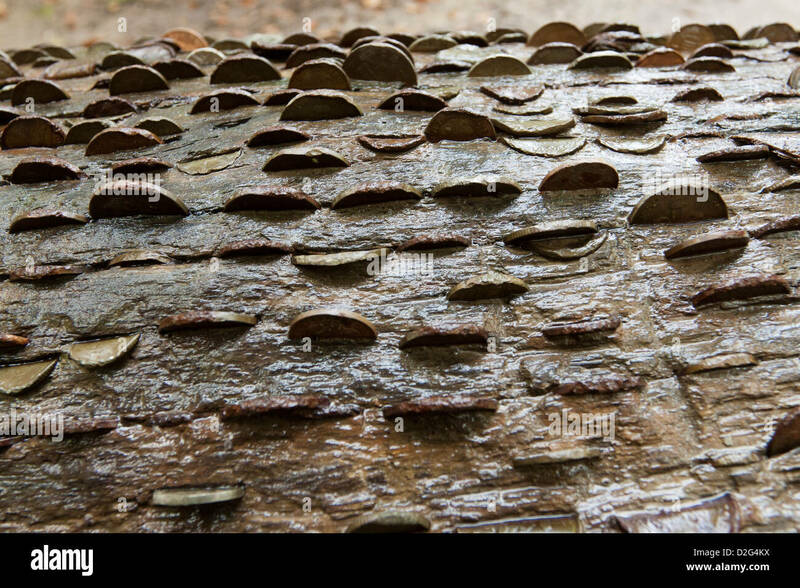 All coin scratches meticulously removed. 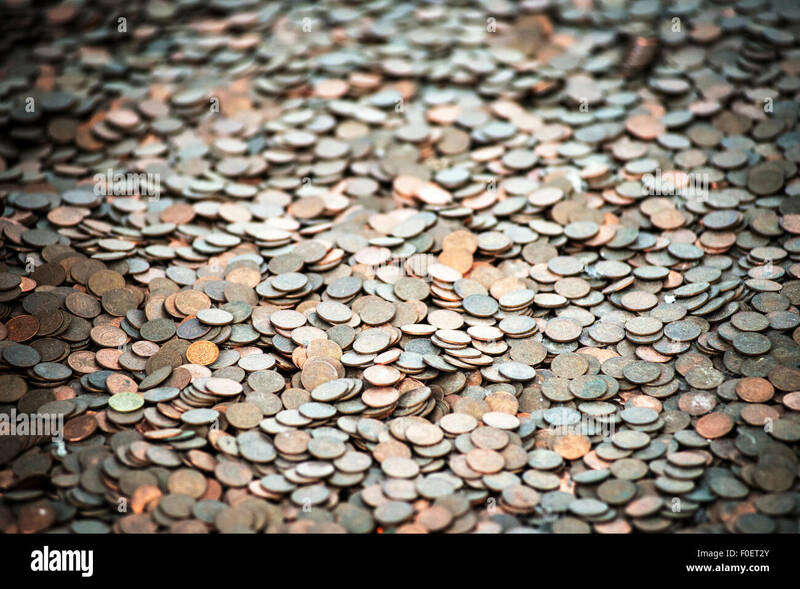 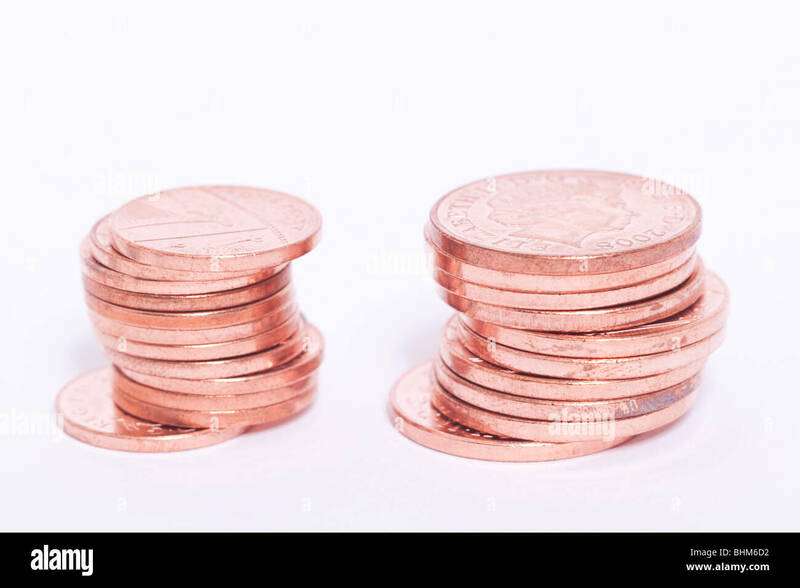 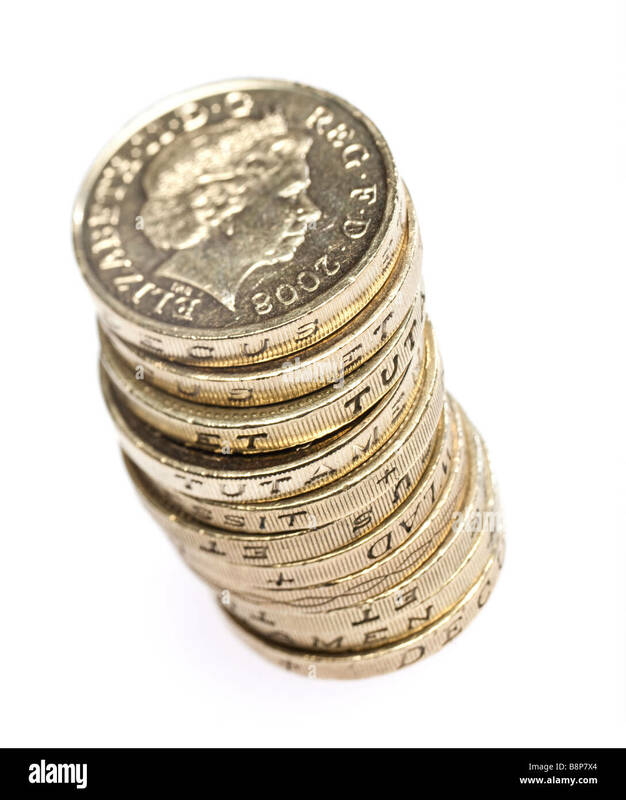 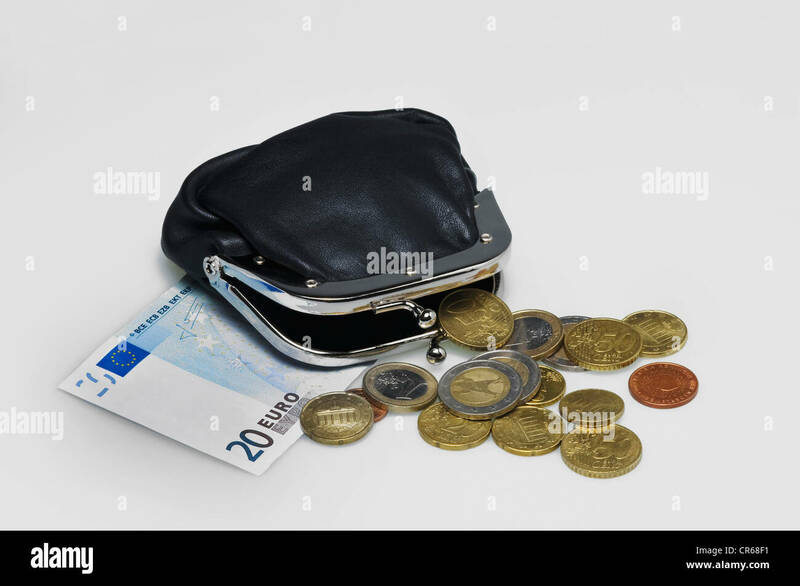 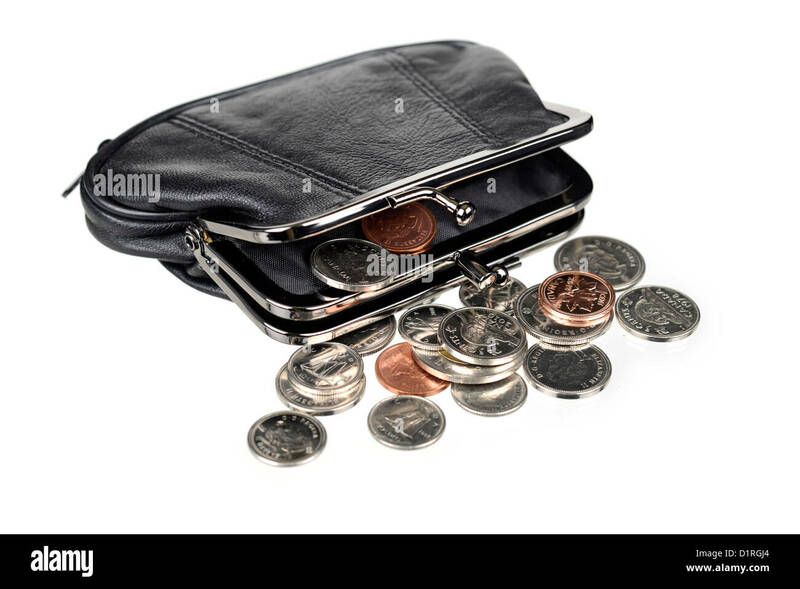 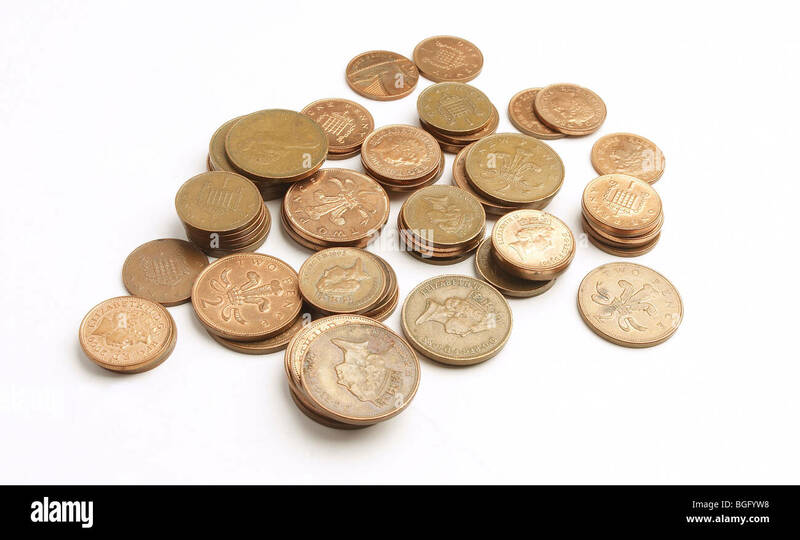 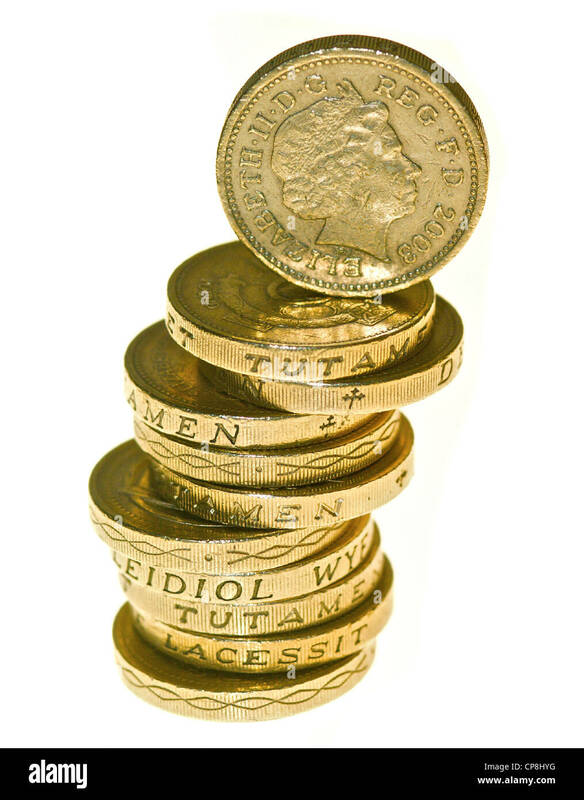 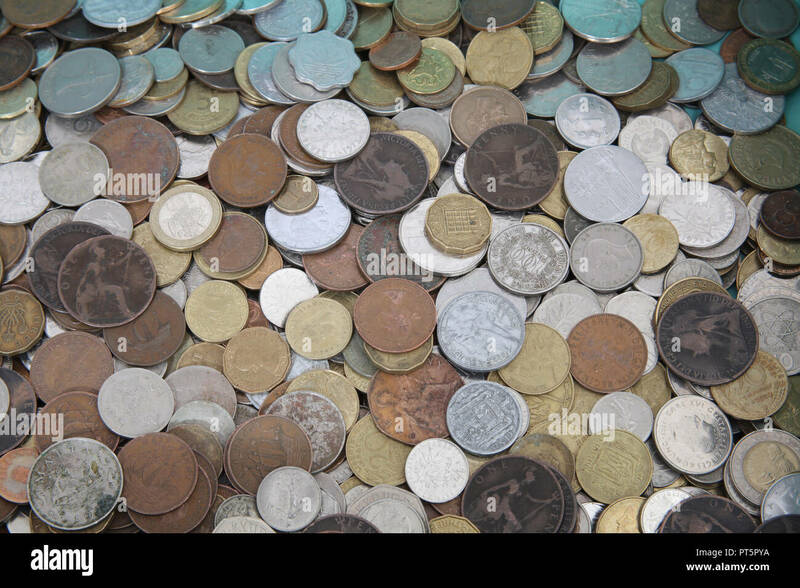 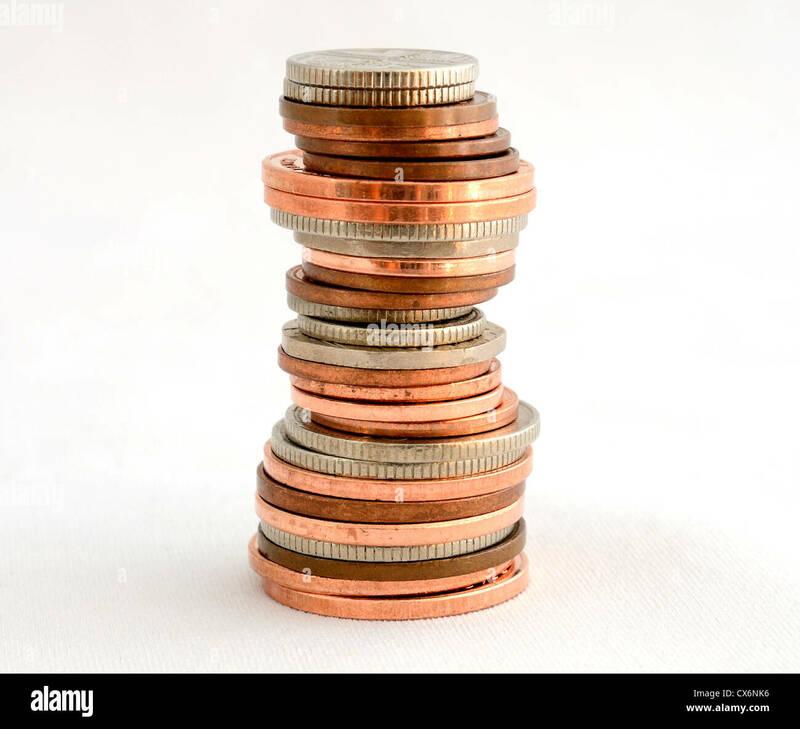 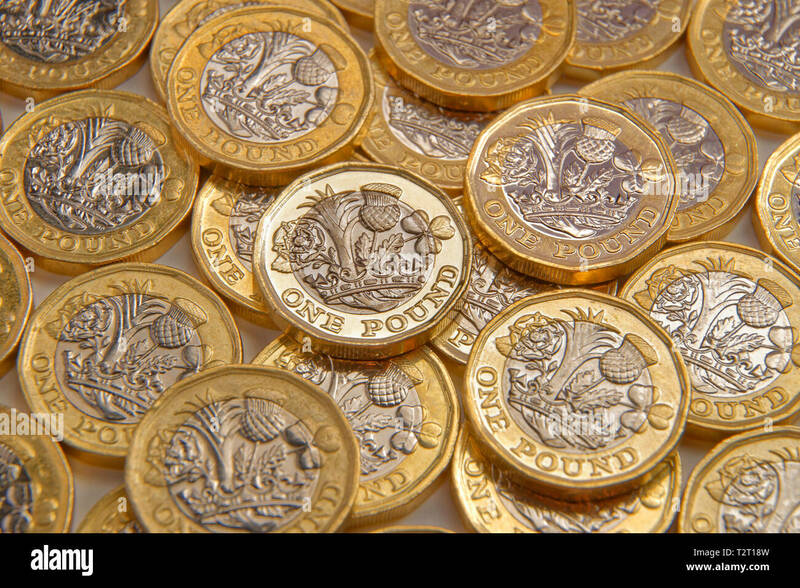 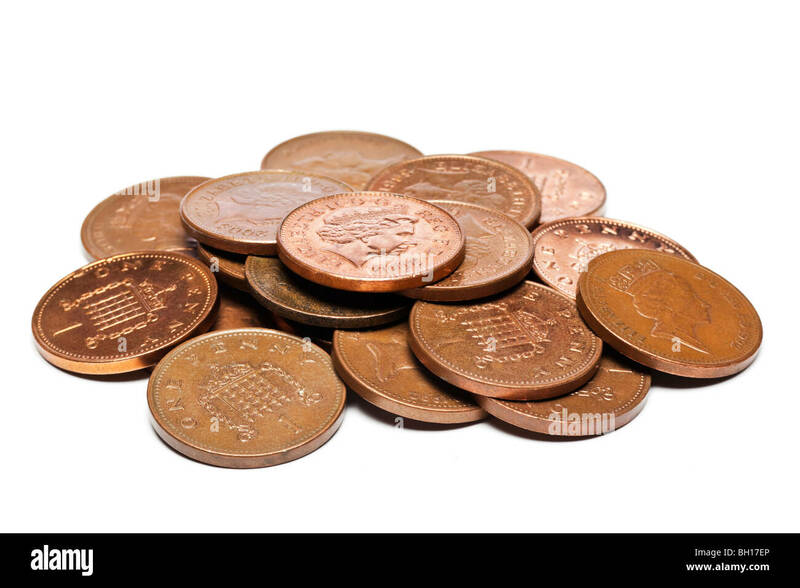 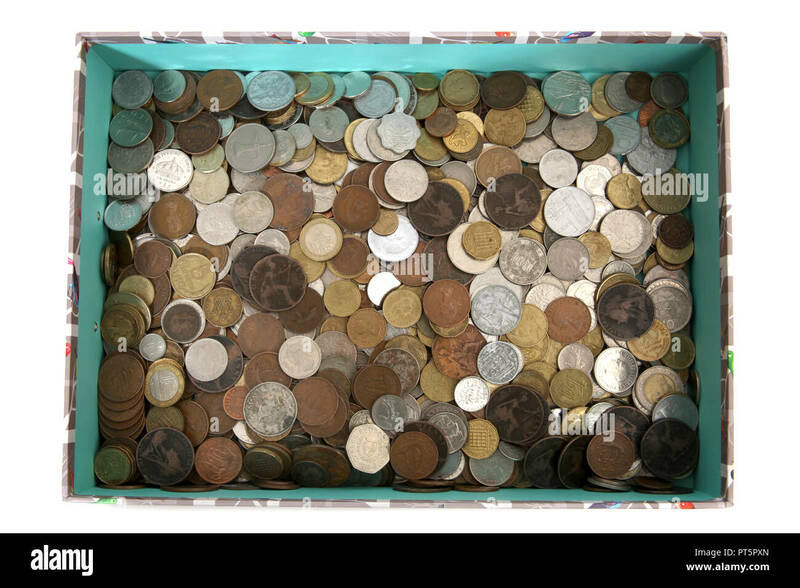 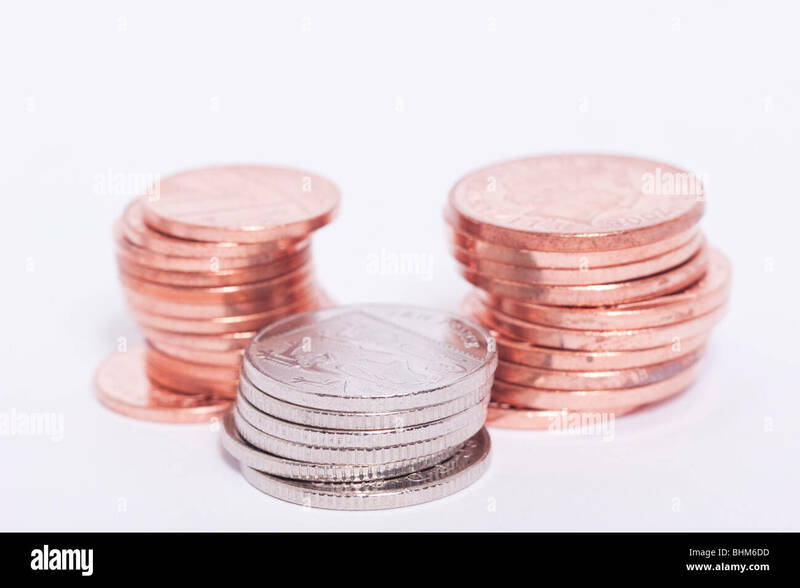 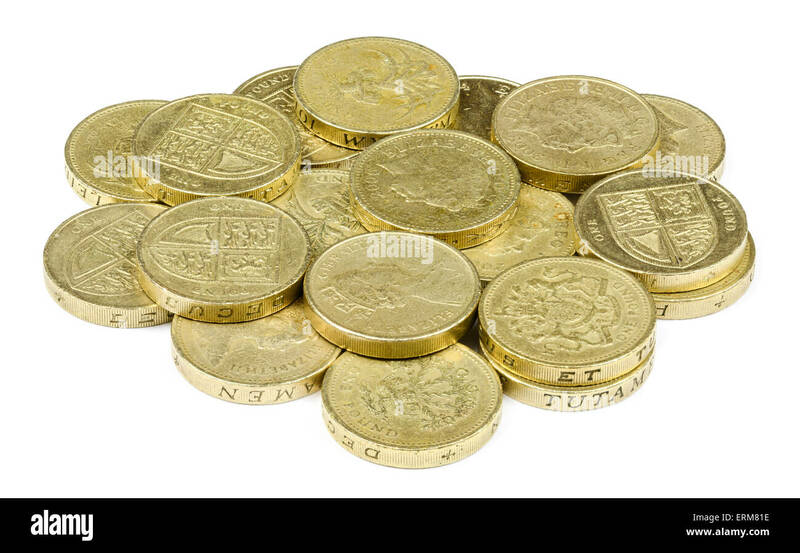 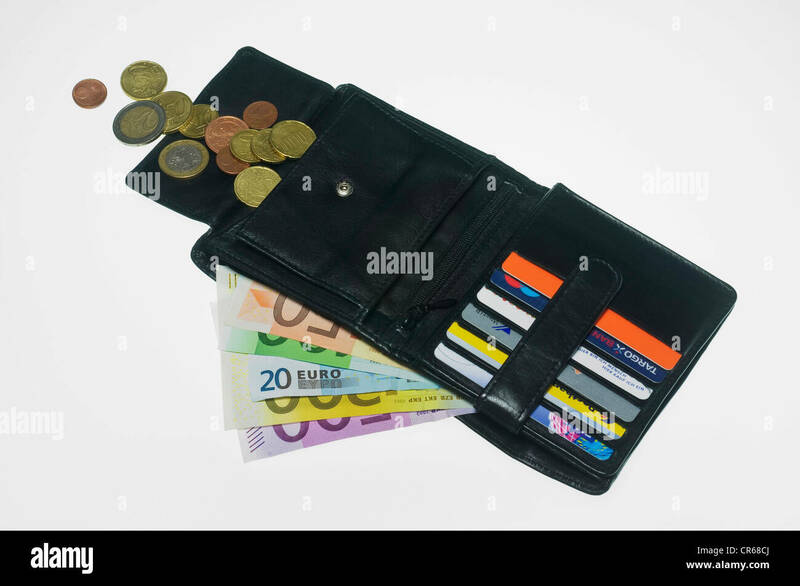 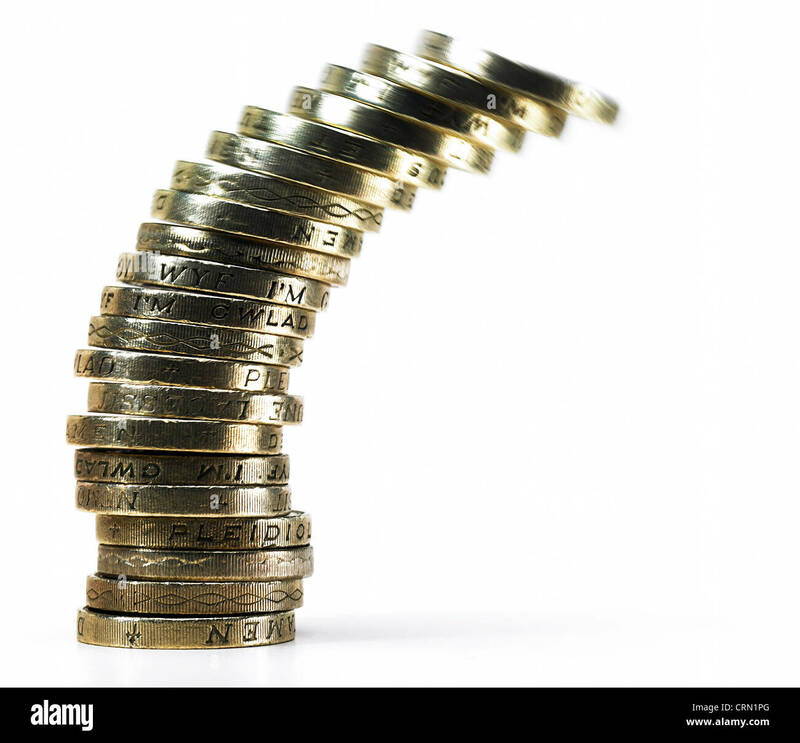 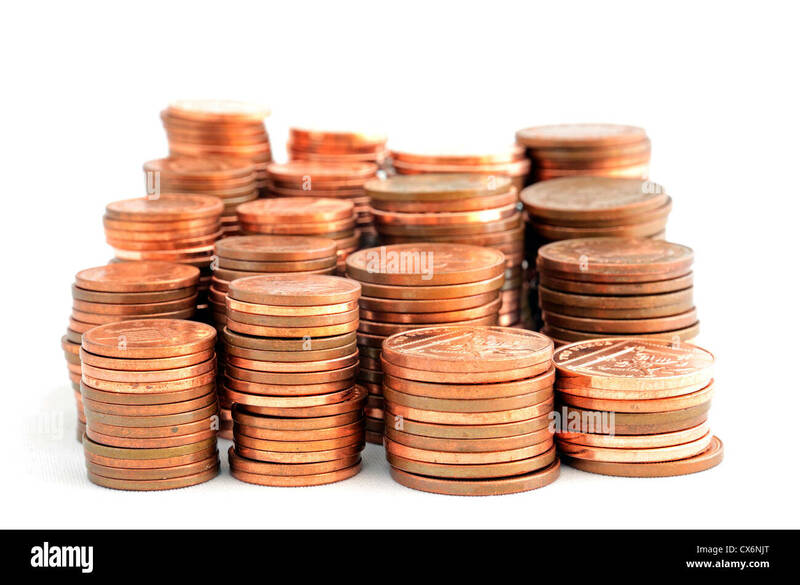 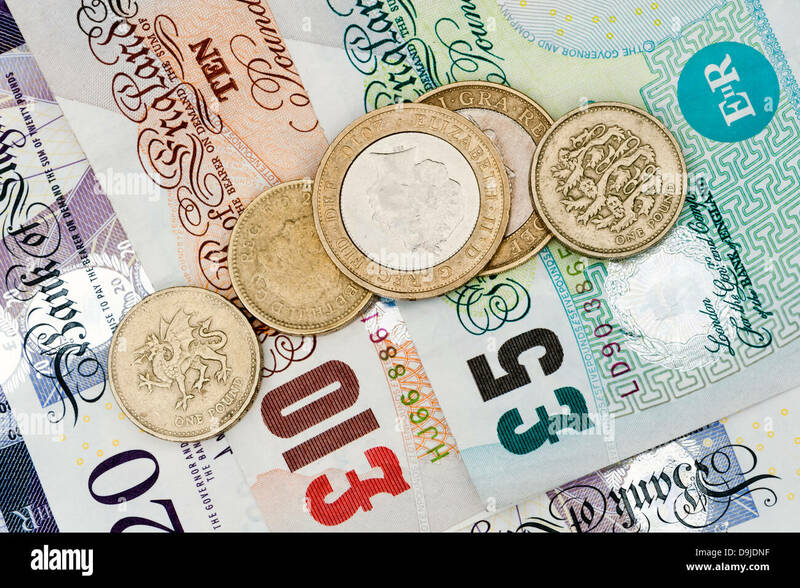 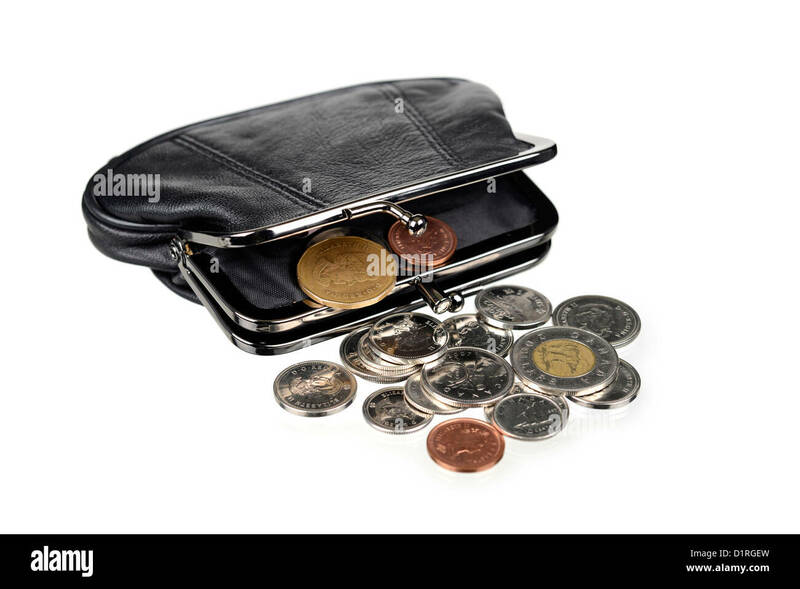 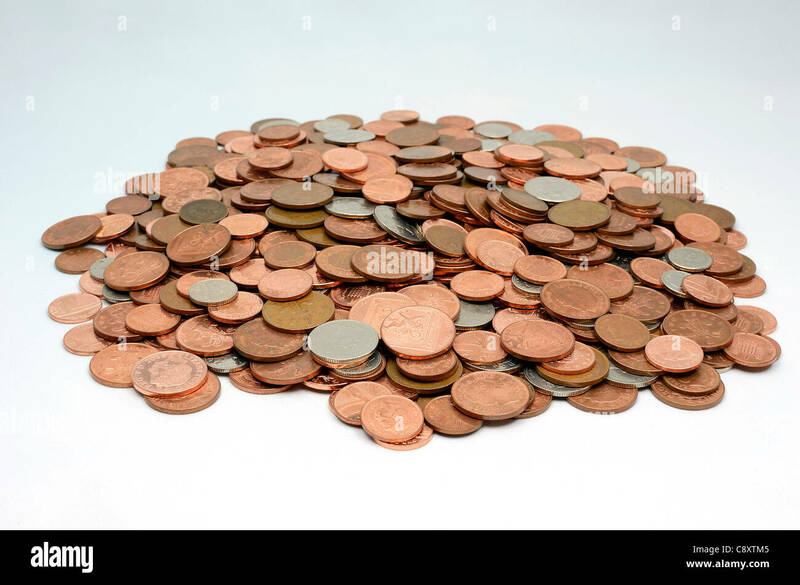 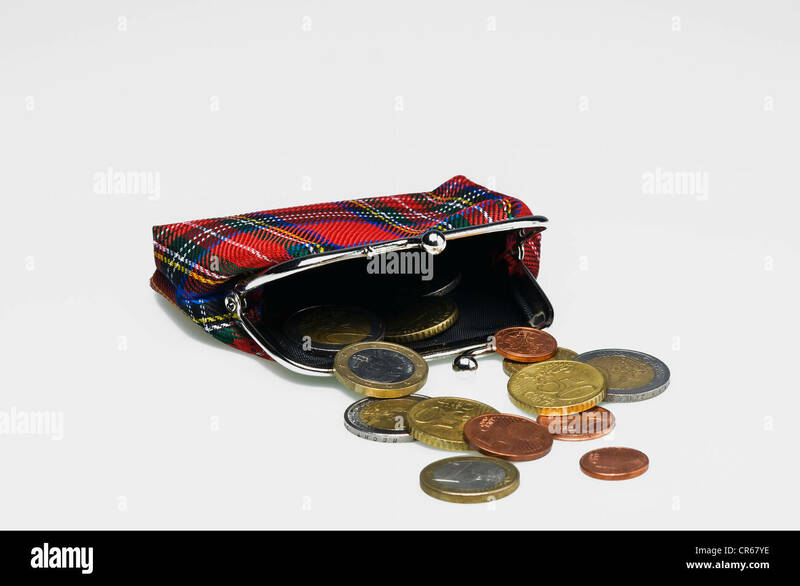 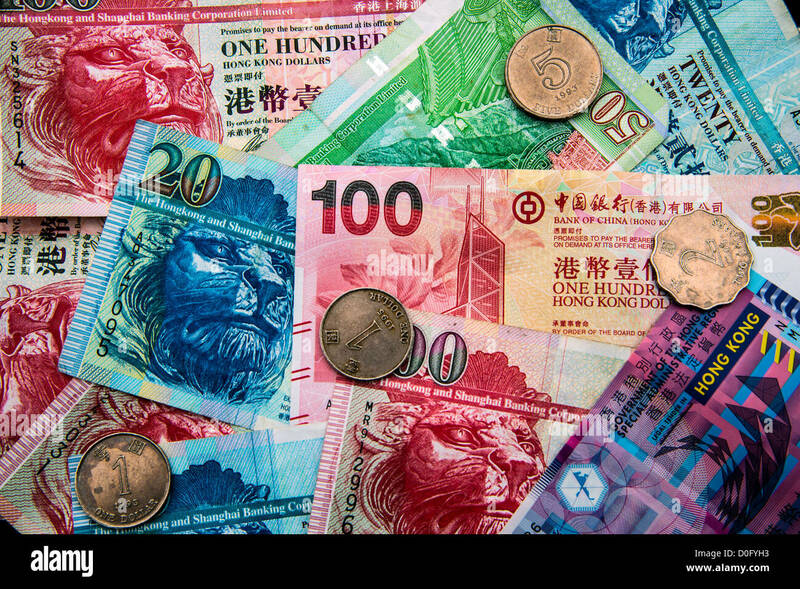 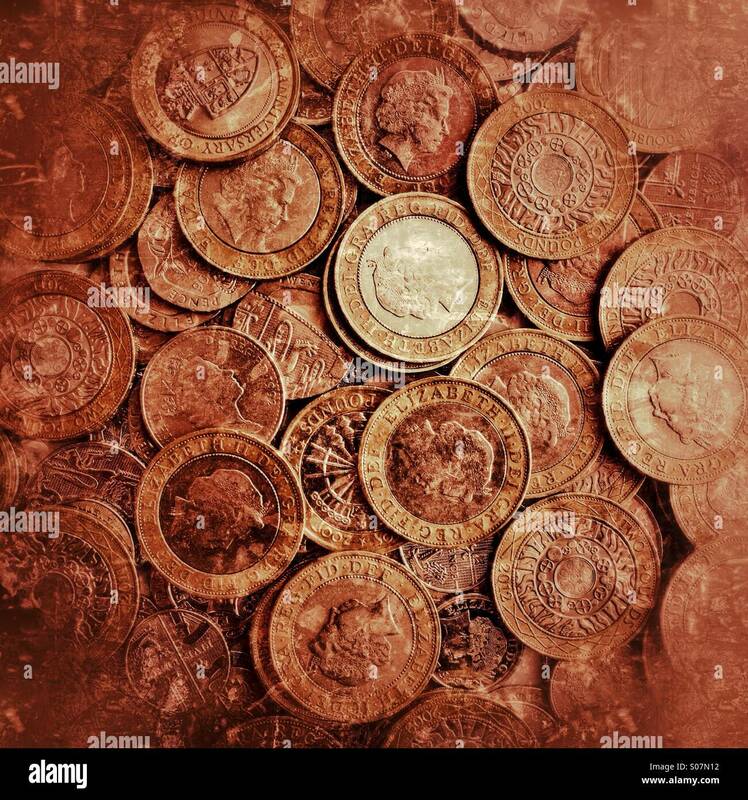 Money pounds coins cash sterling UK. 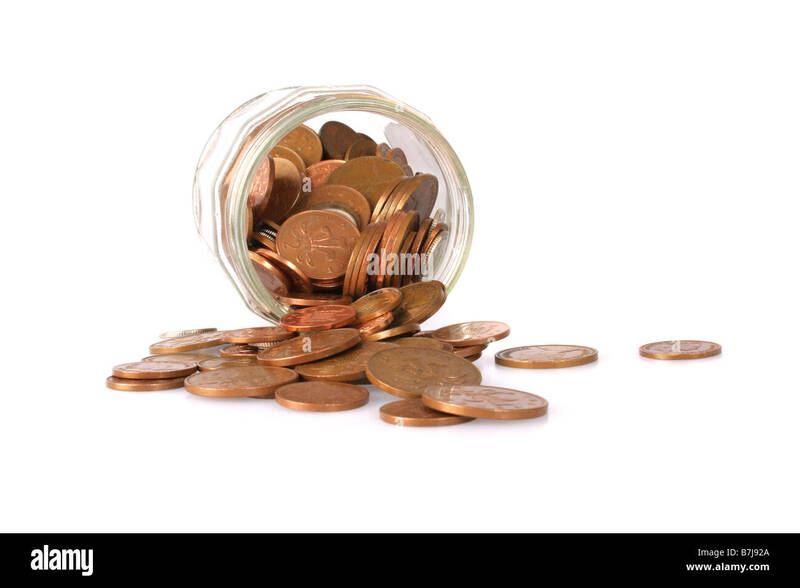 English coins spilling out of a jam jar. 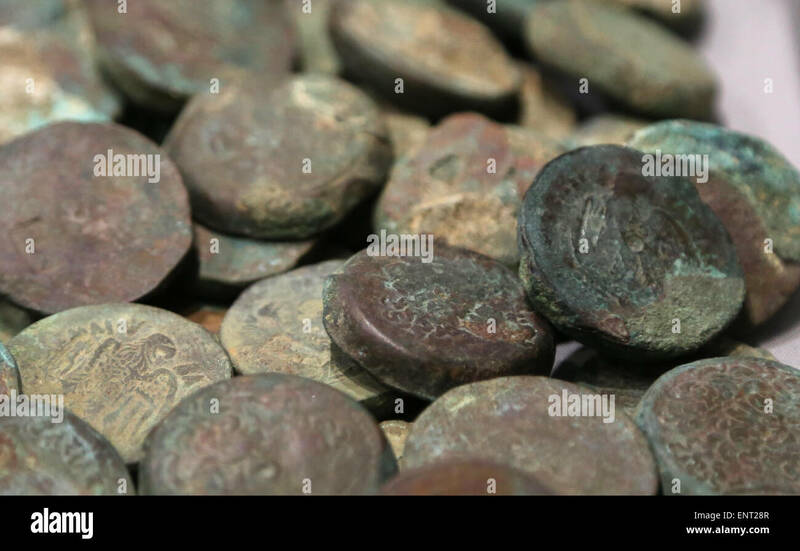 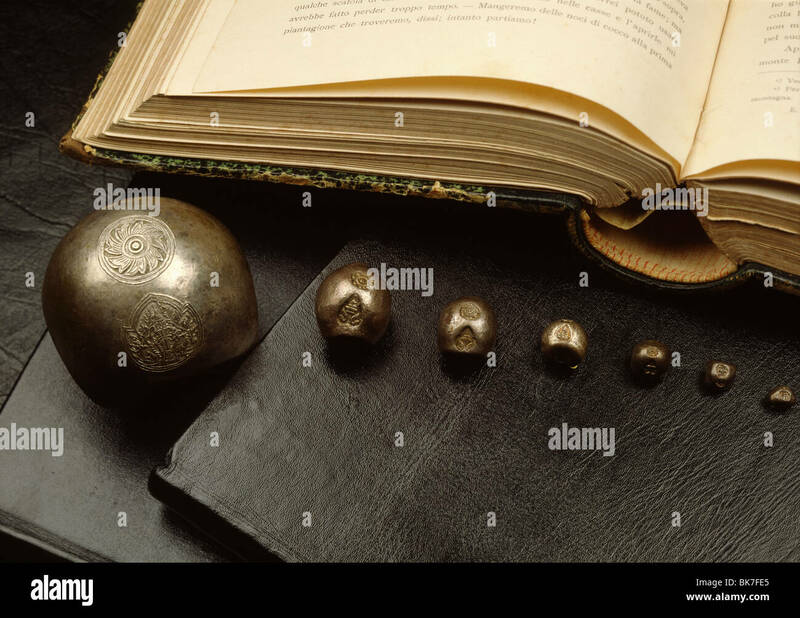 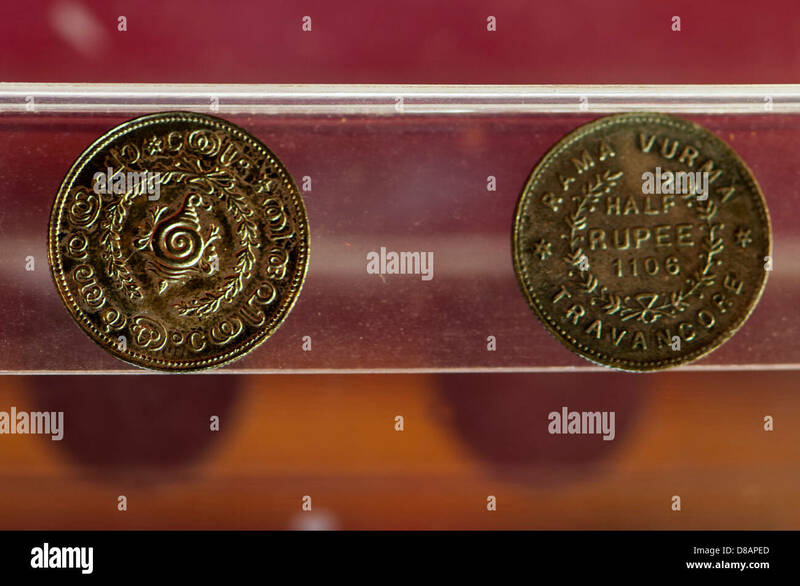 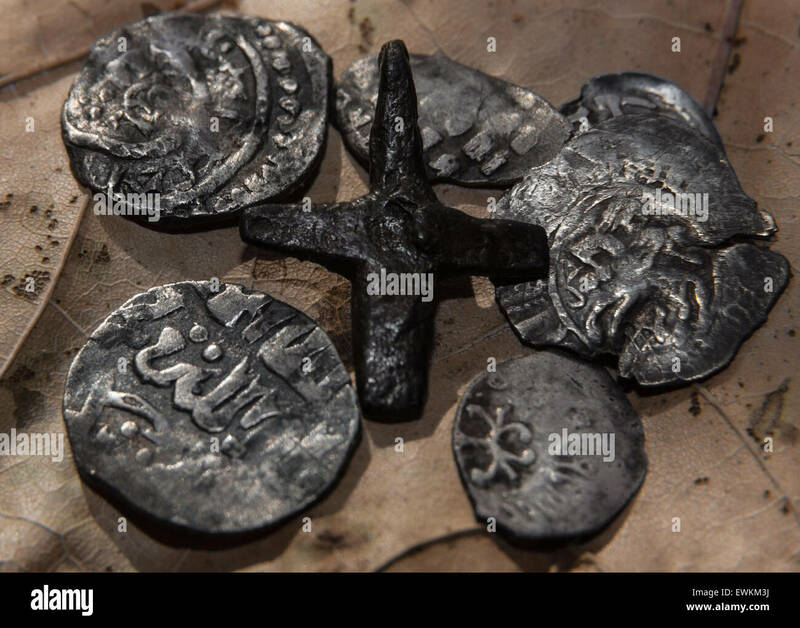 Bronze coins of the 4th century AD. 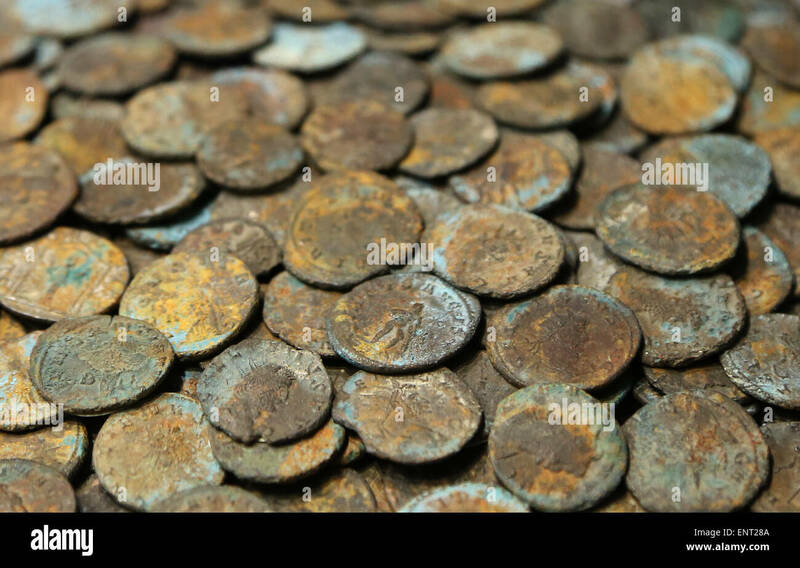 Roman period. 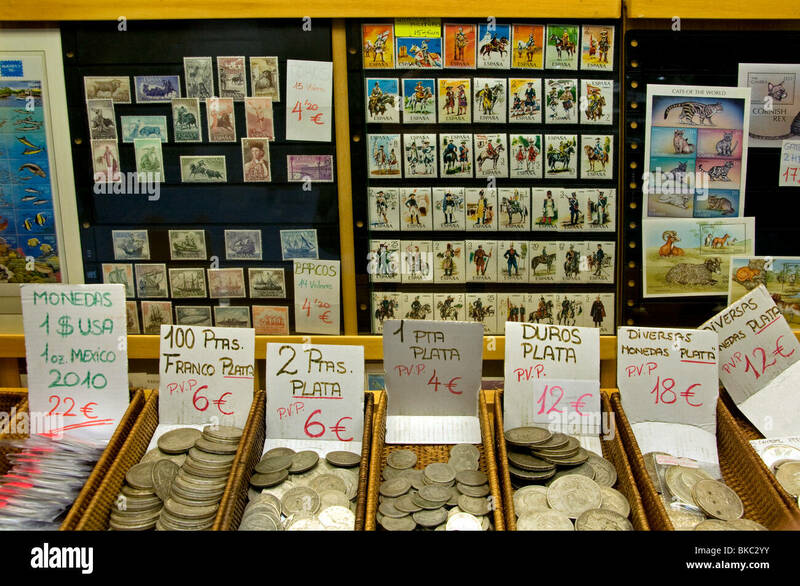 National Roman Museum. 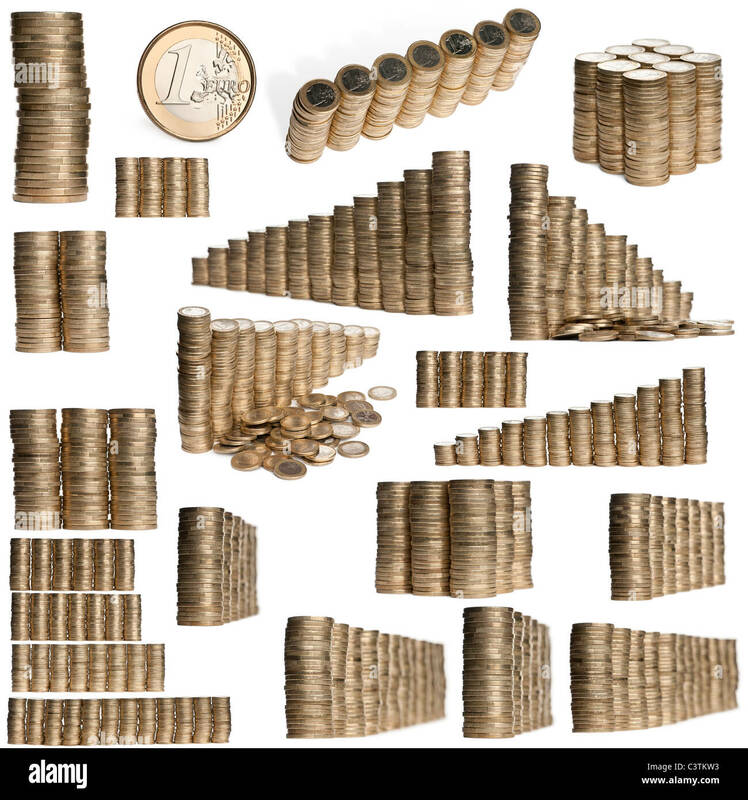 Palazzo Altemps. 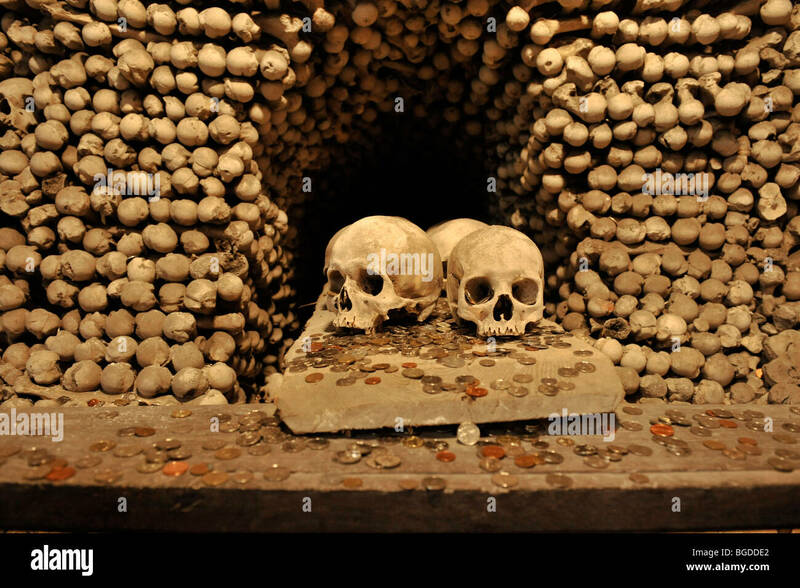 Rome. 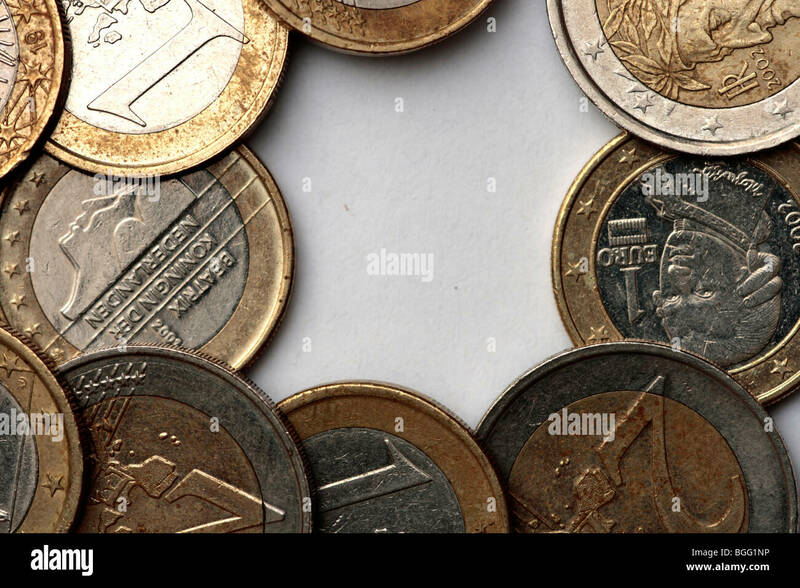 Italy. 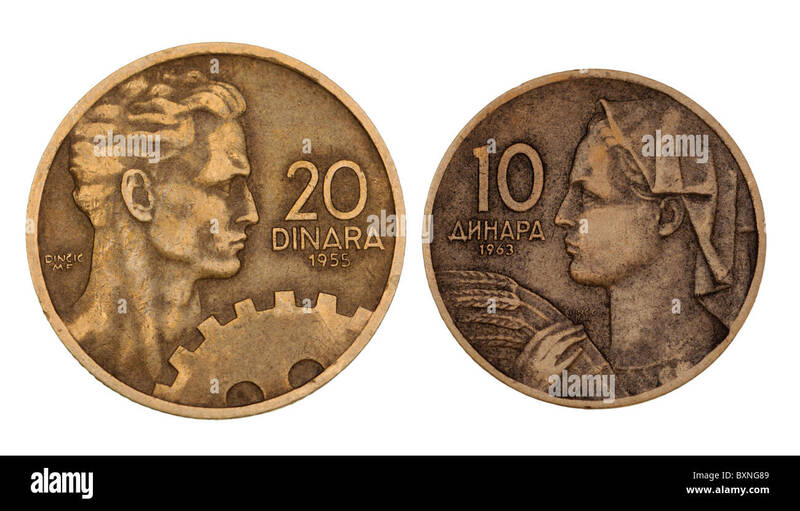 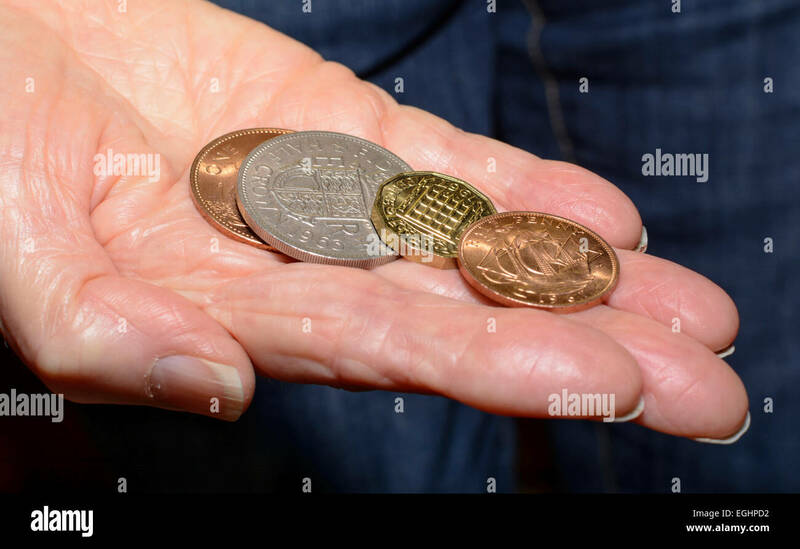 Several old pre-decimal coins in a person's hand. 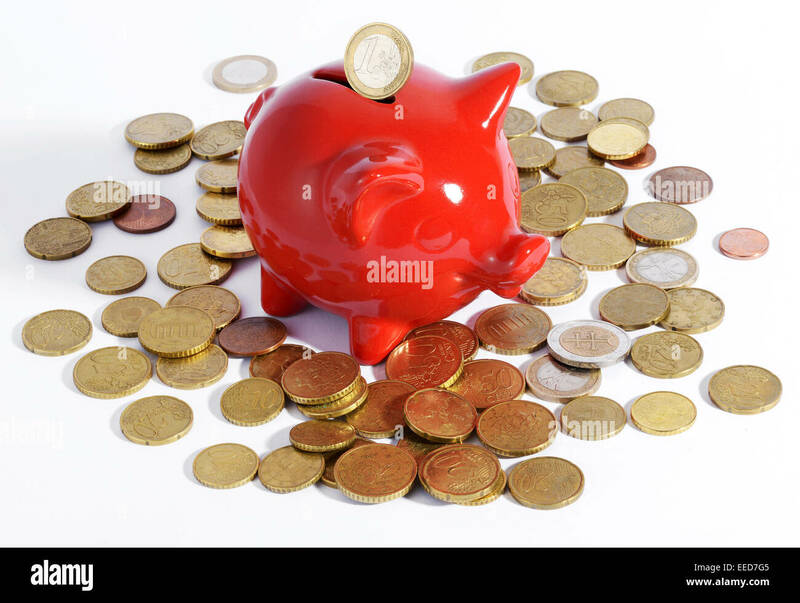 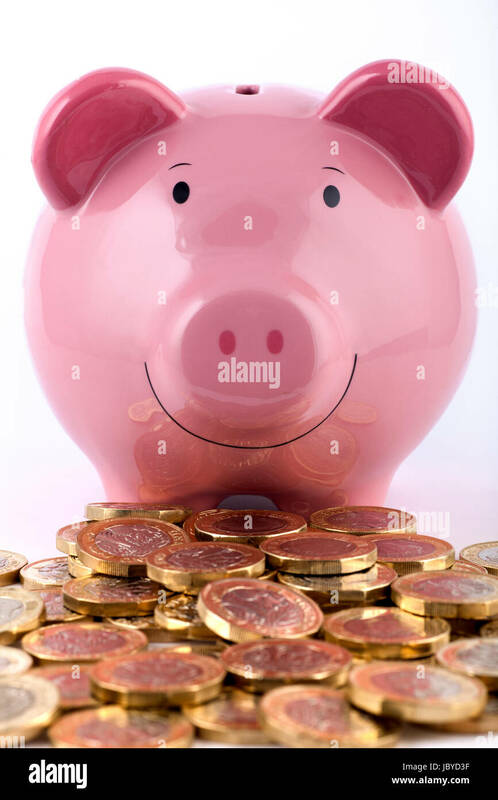 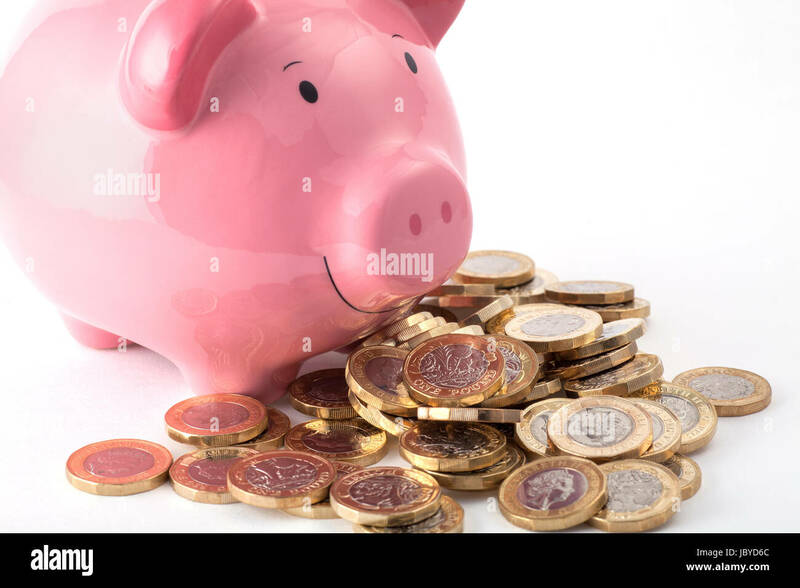 Piggy bank with a pile of new 2016/2017 one pound coins. 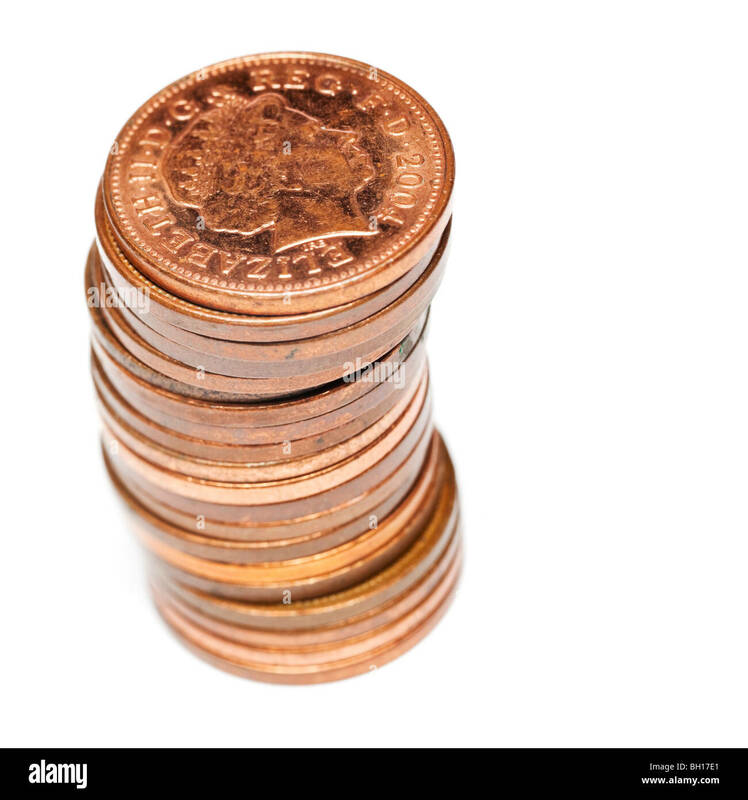 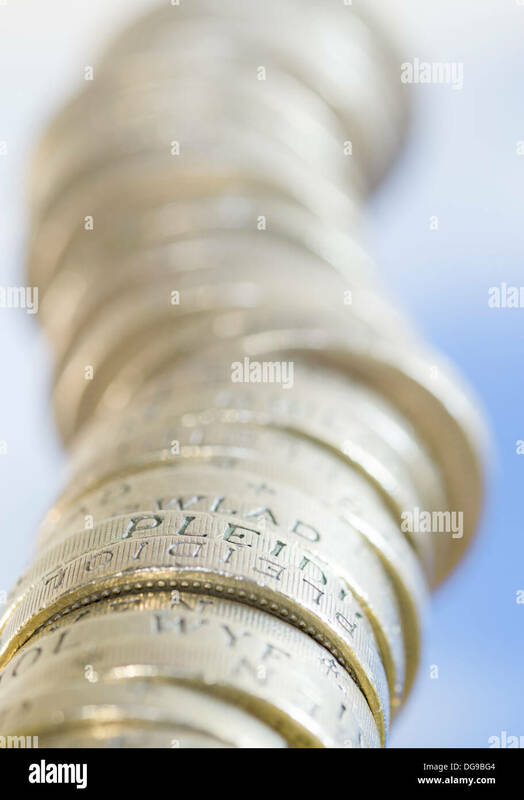 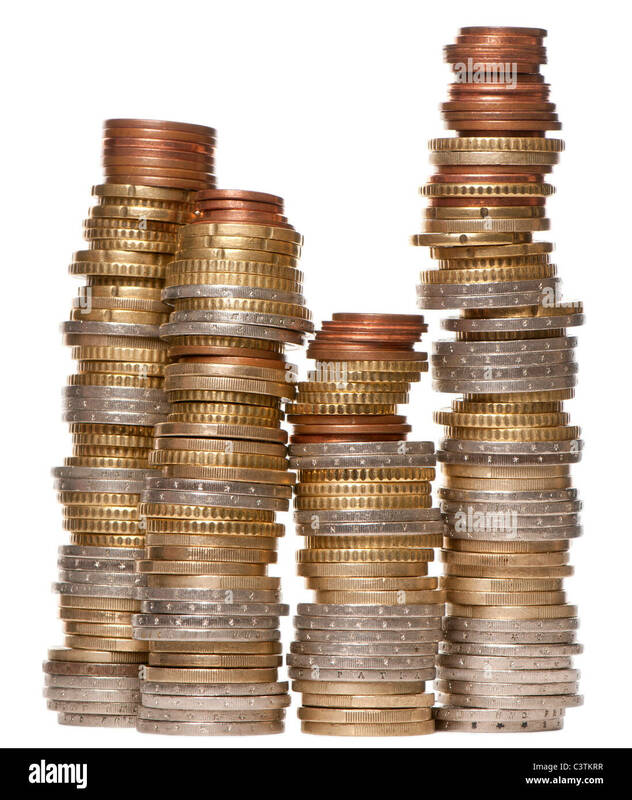 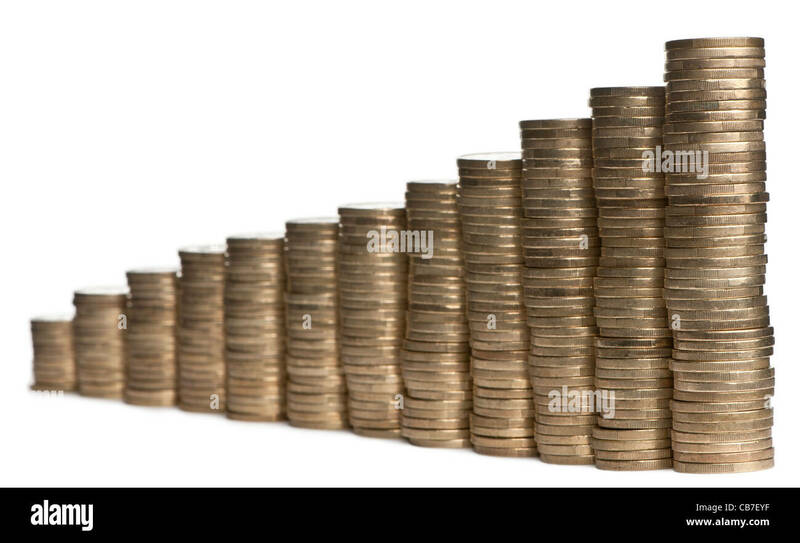 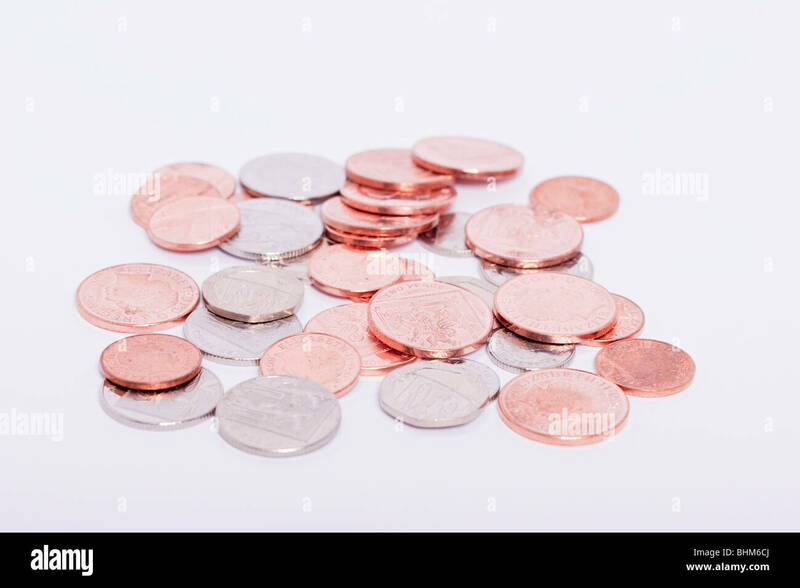 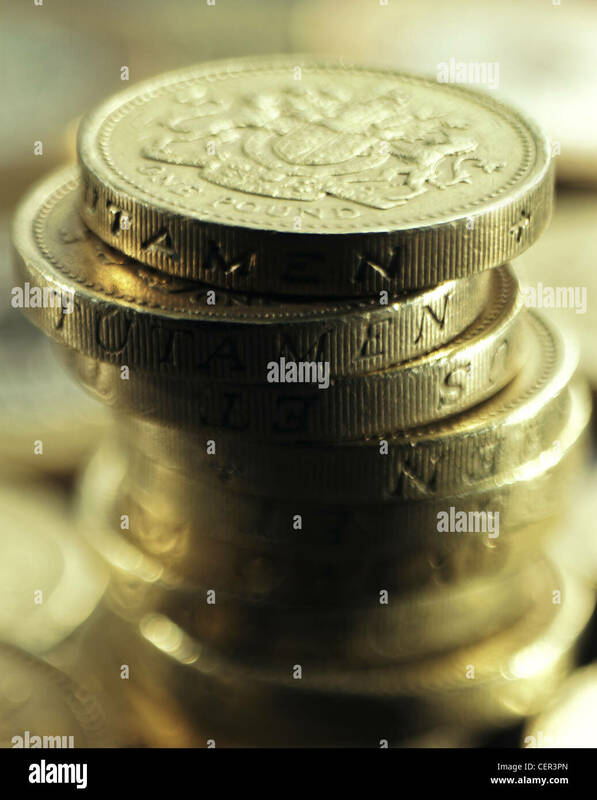 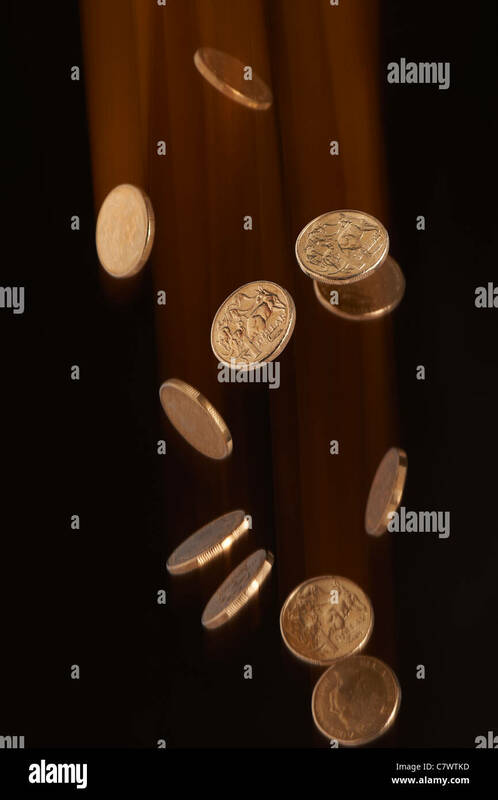 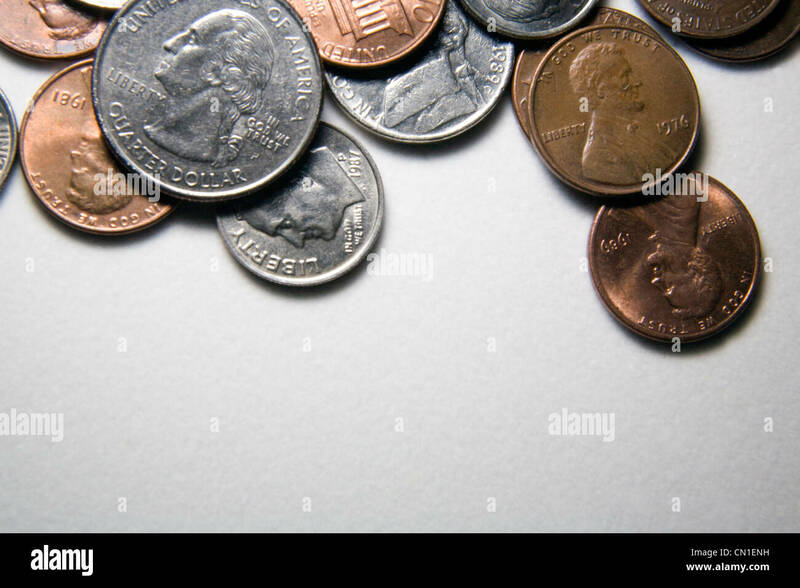 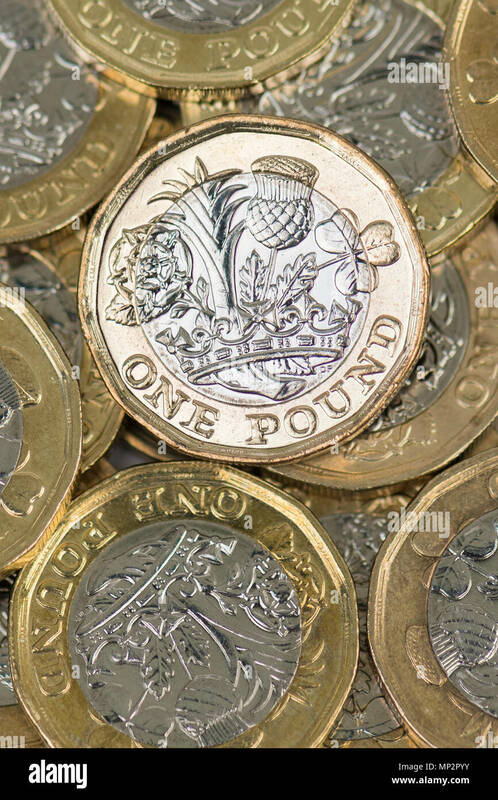 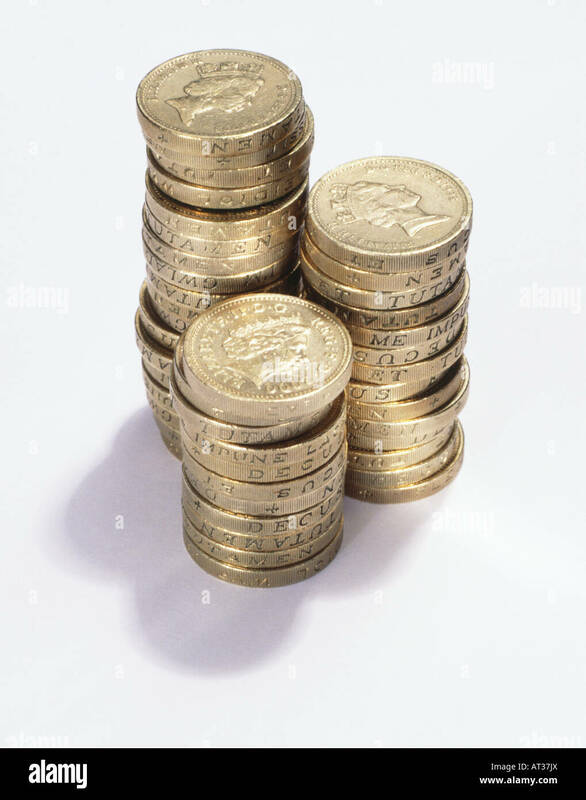 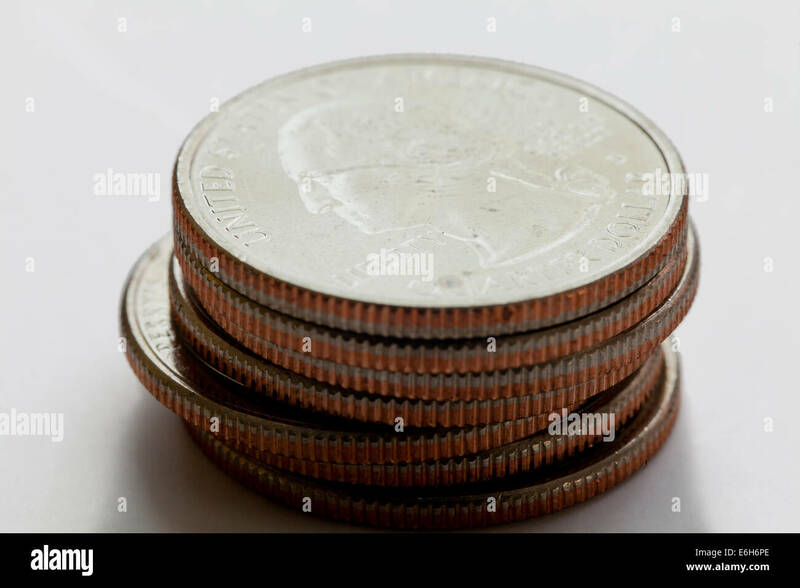 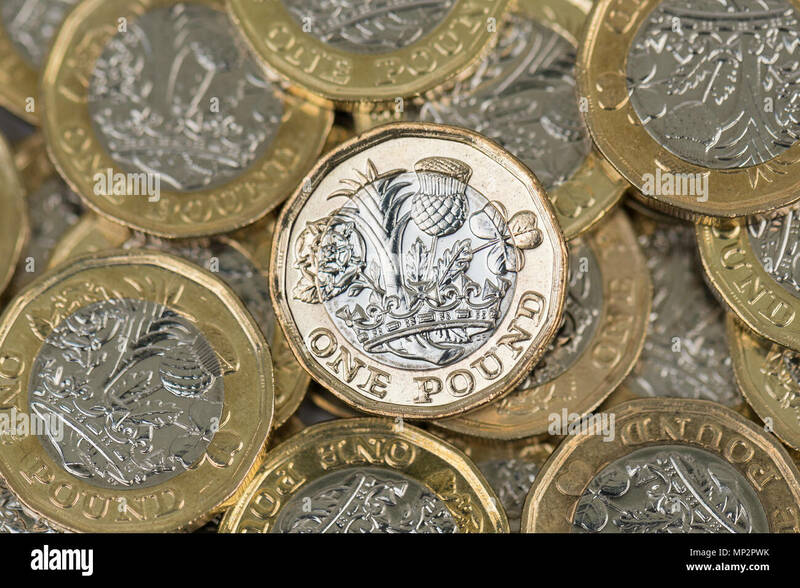 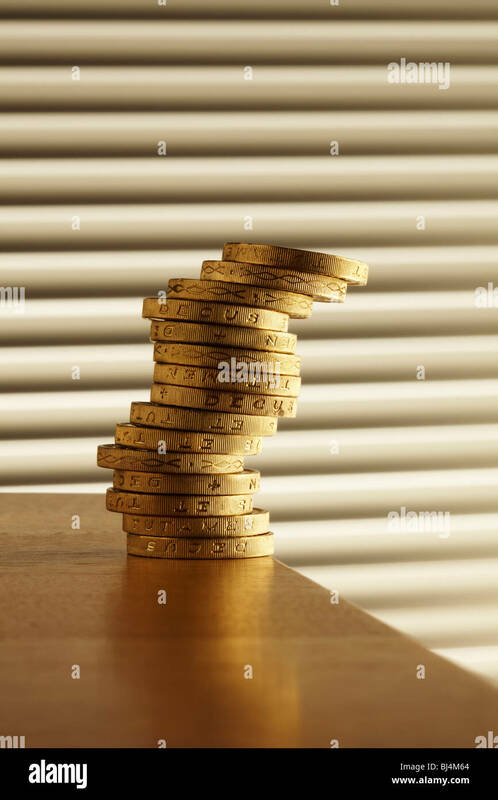 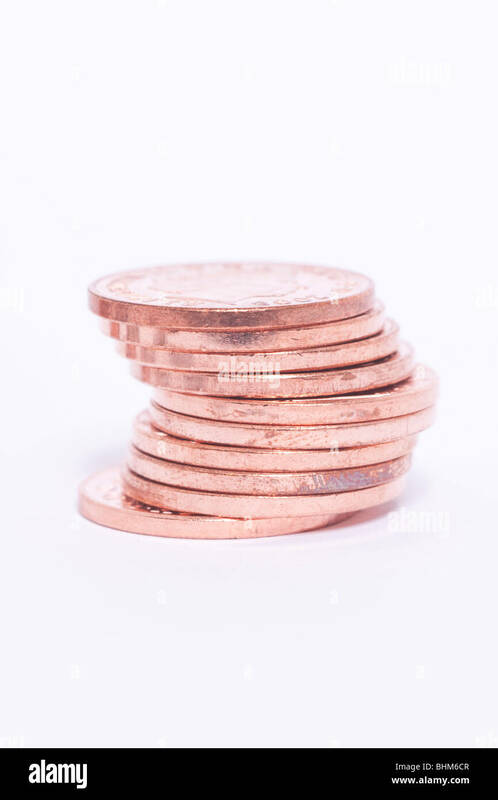 Pile of £1 coins, the currency in the UK, on a white background. 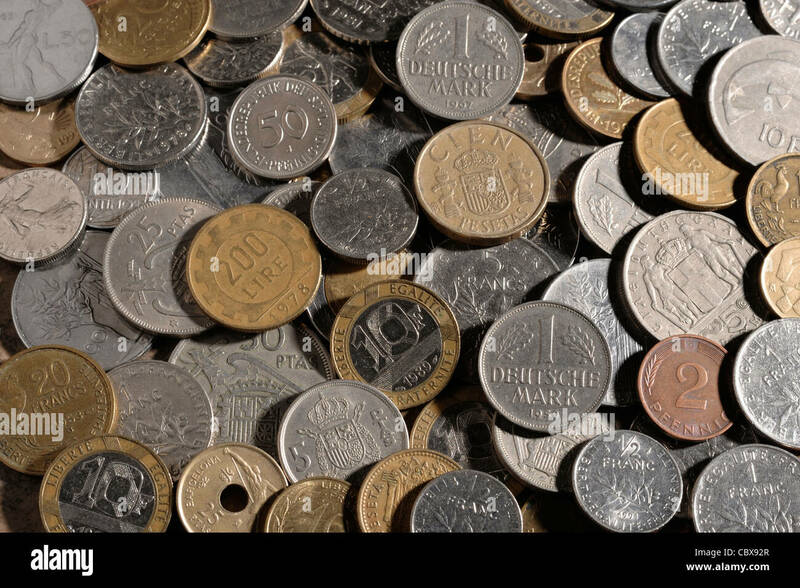 A collection of old world wide used coins. 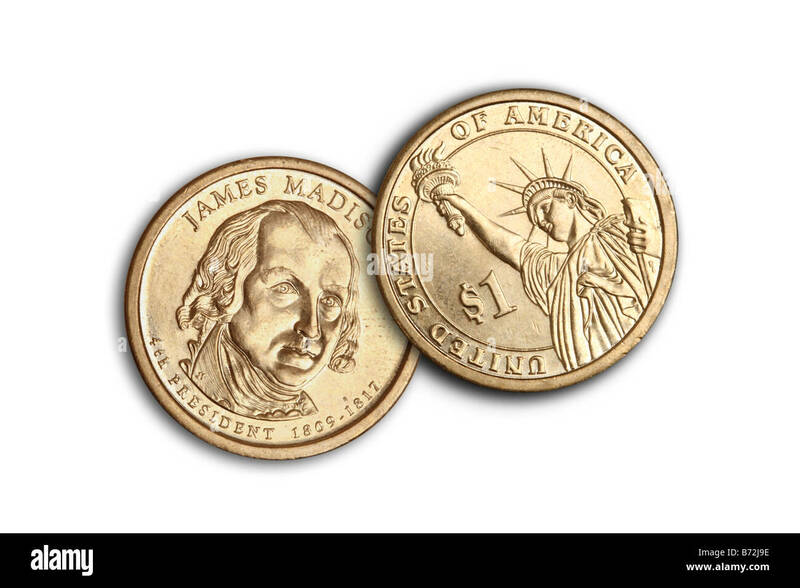 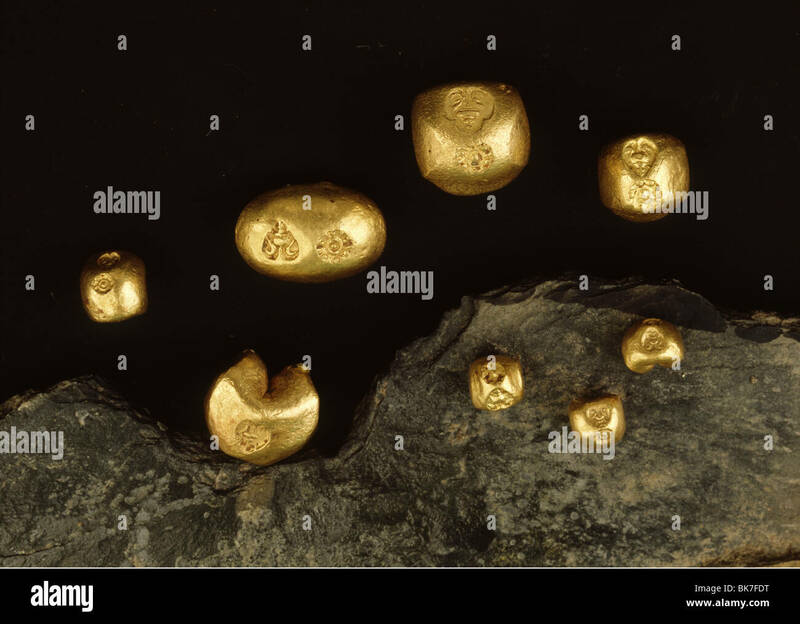 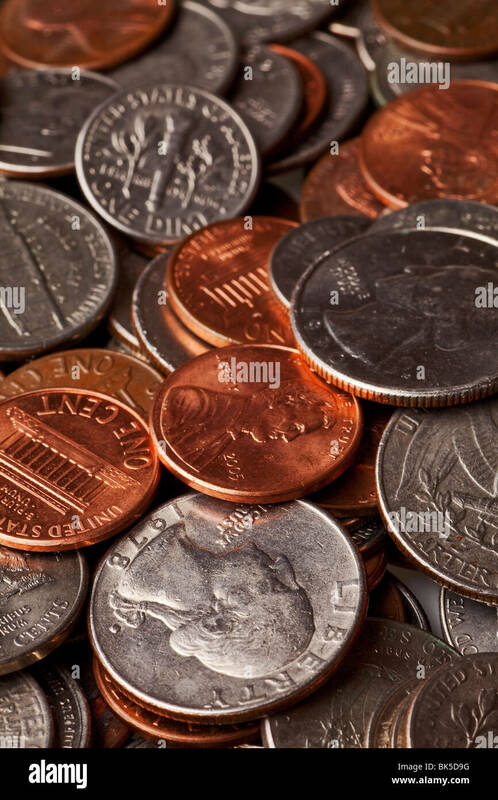 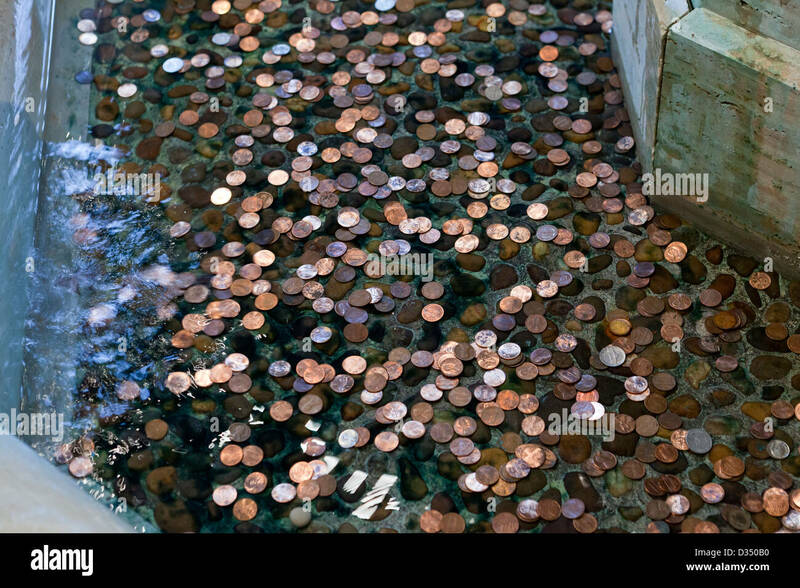 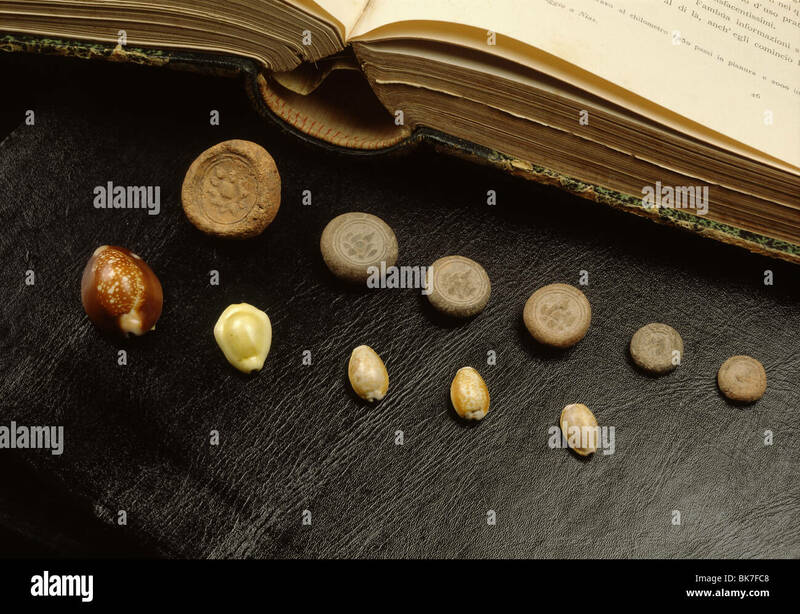 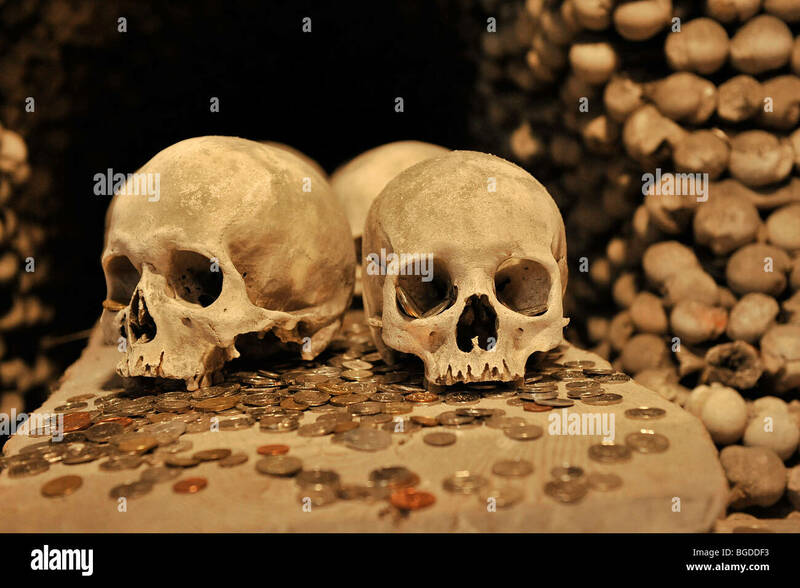 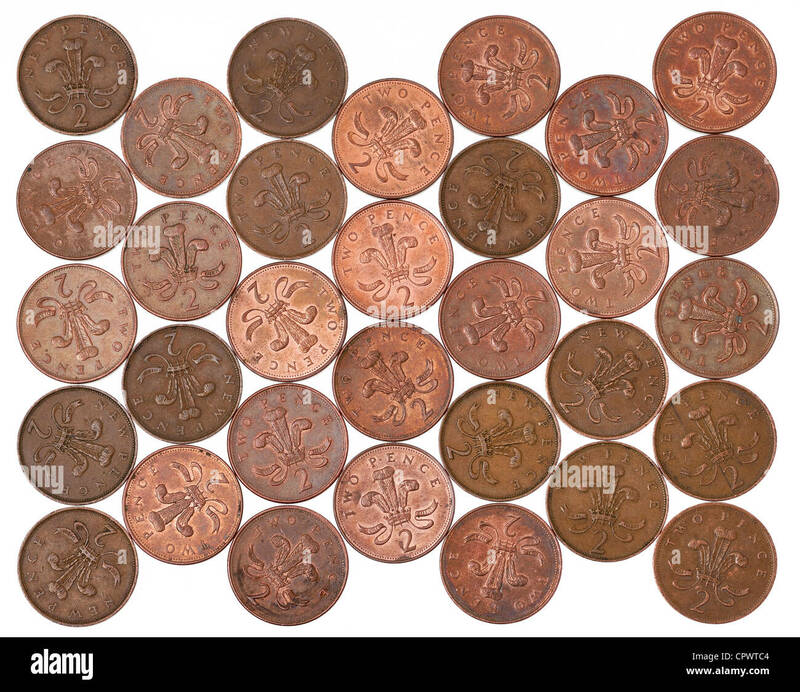 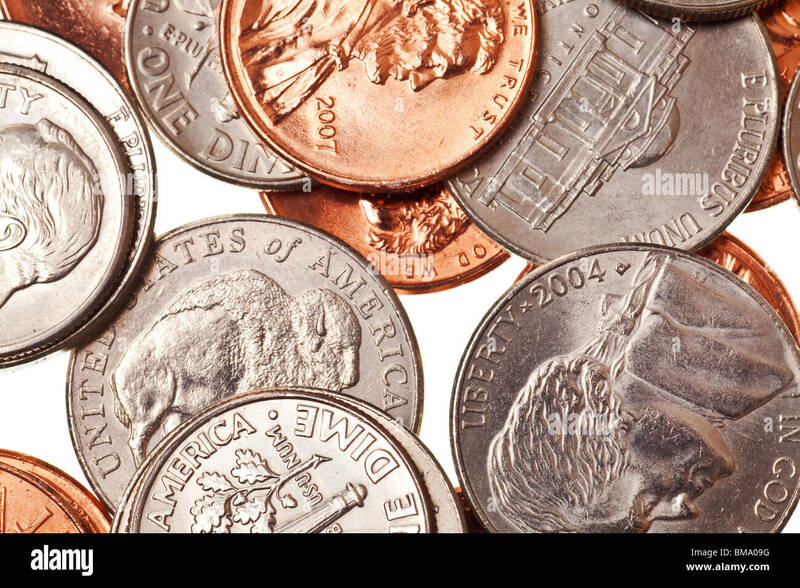 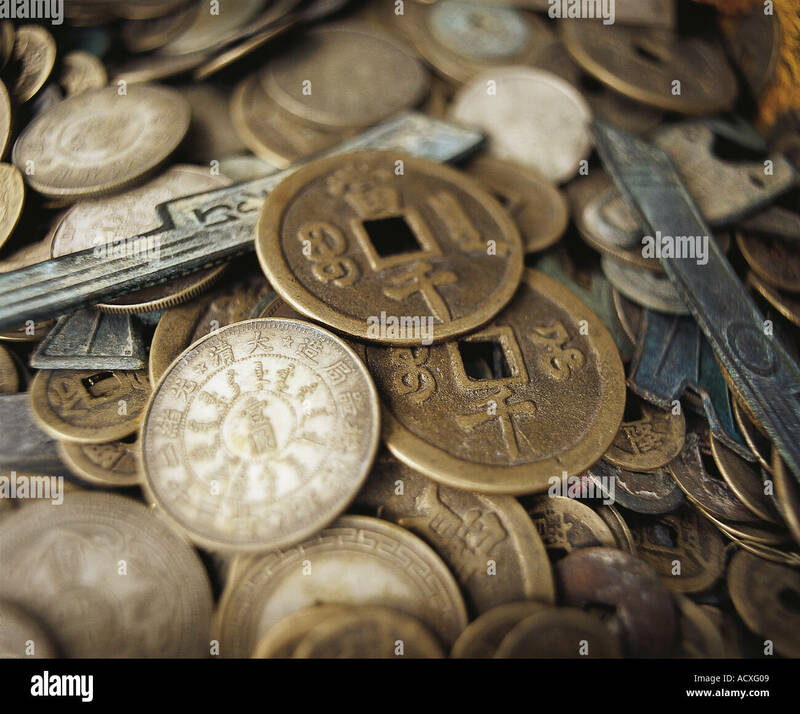 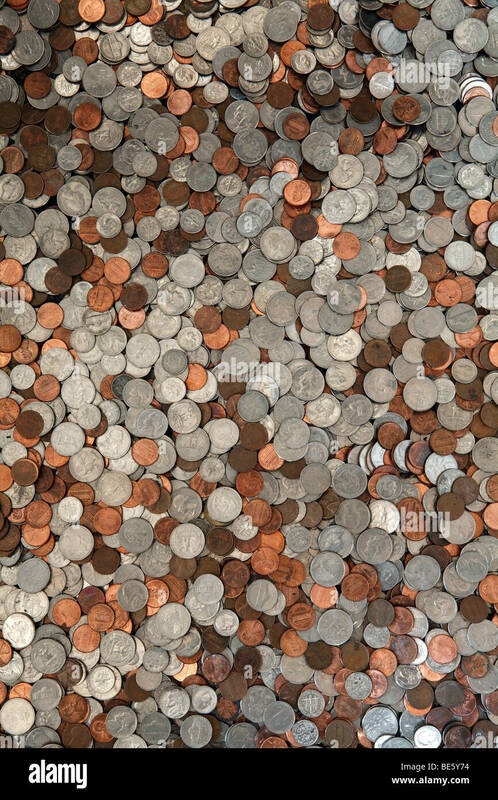 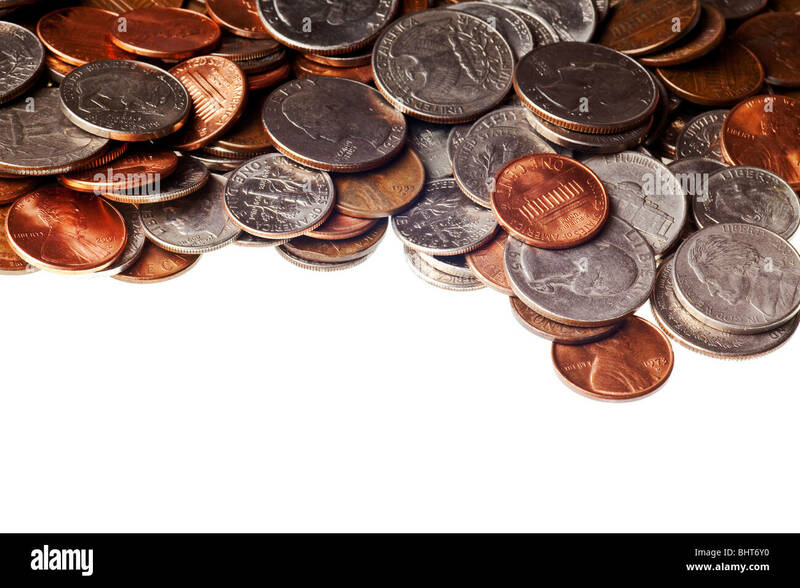 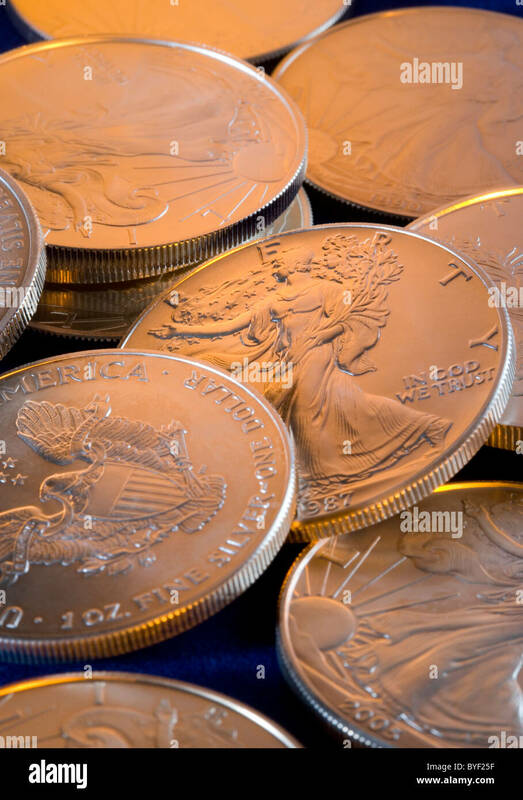 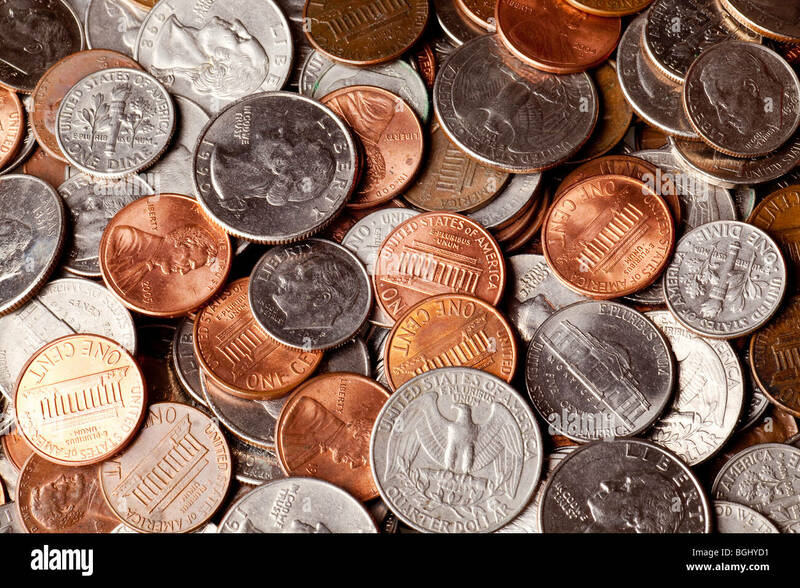 Maundy coins. 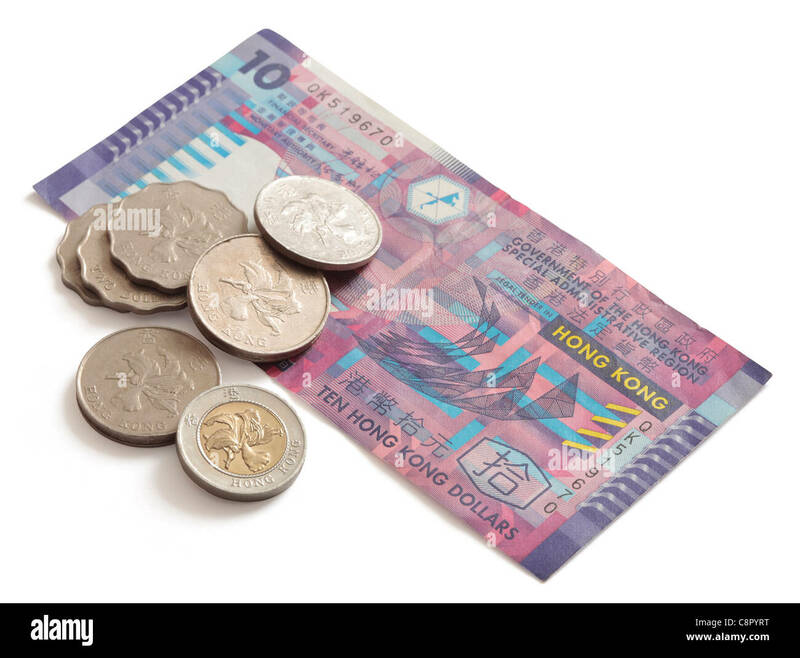 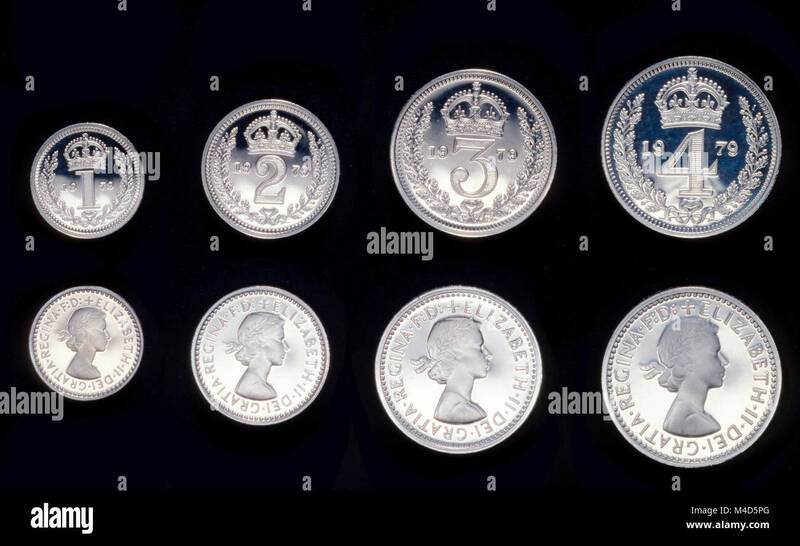 The small sterling silver coins are given to the poor by Her Majesty the Queen. 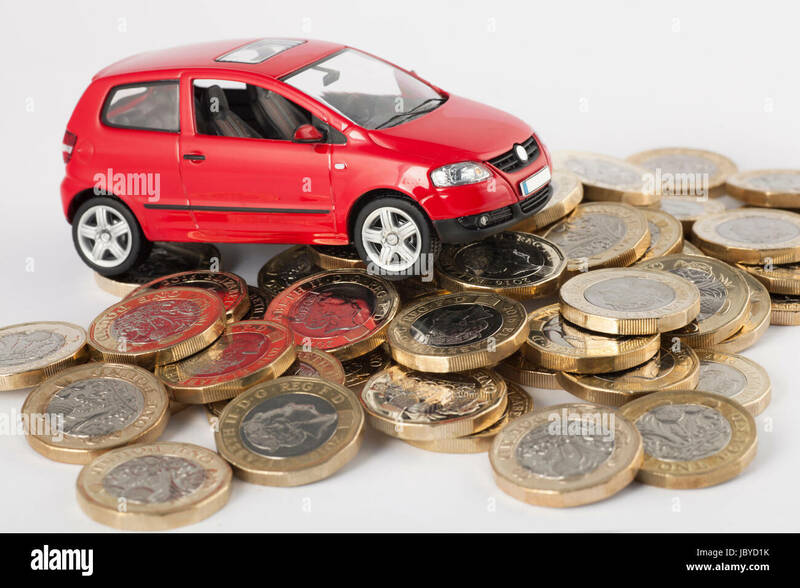 Cost of motoring, repairs, tax, MOT and insurance. 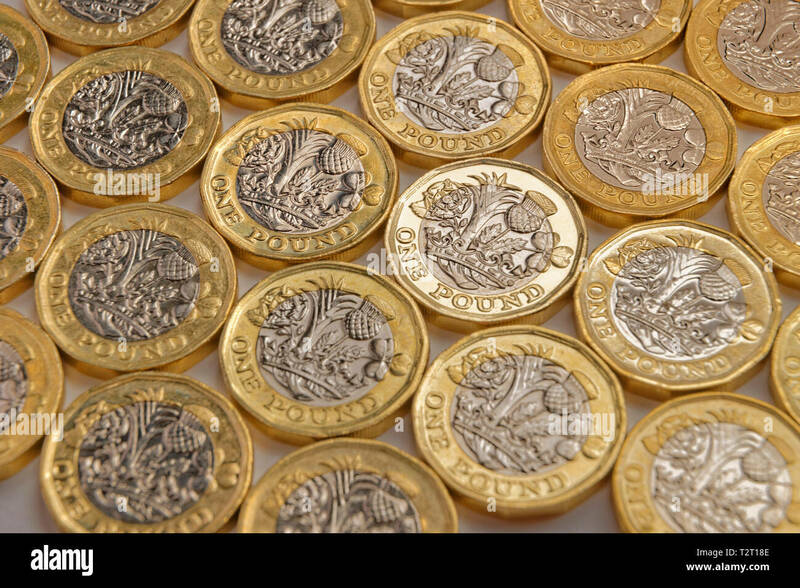 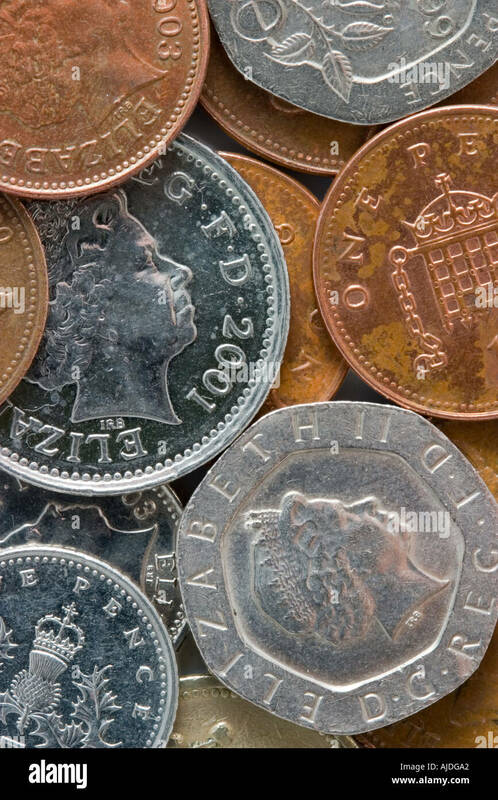 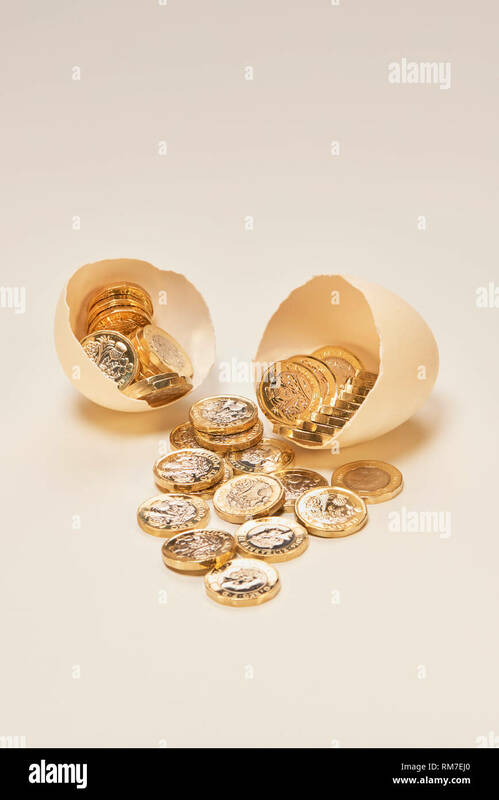 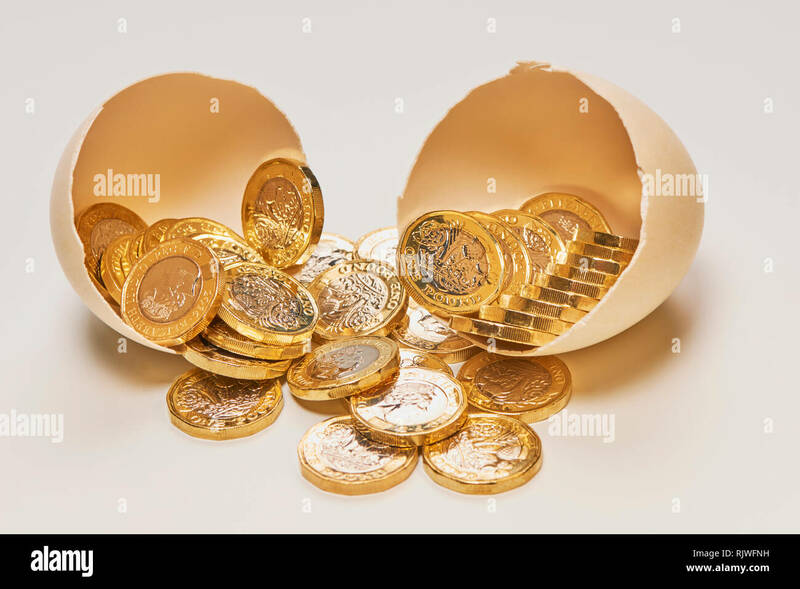 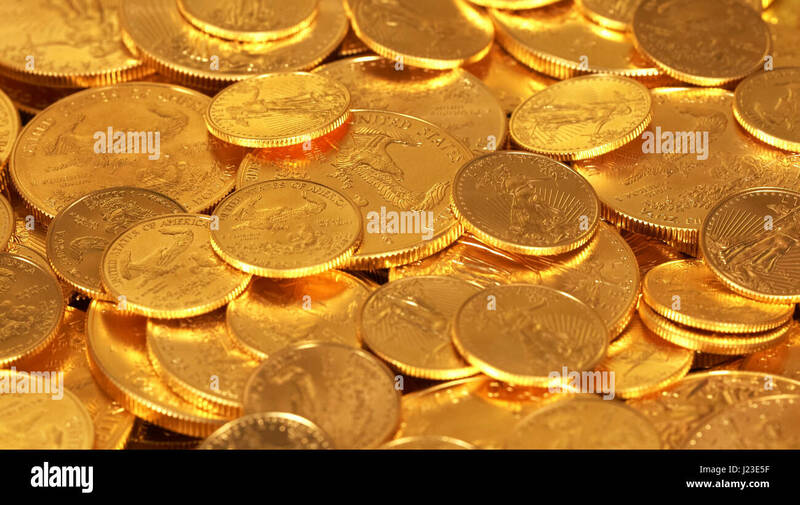 New pound coins. 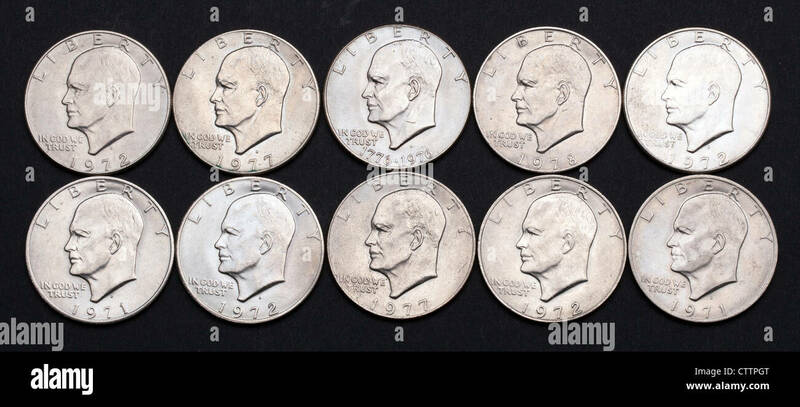 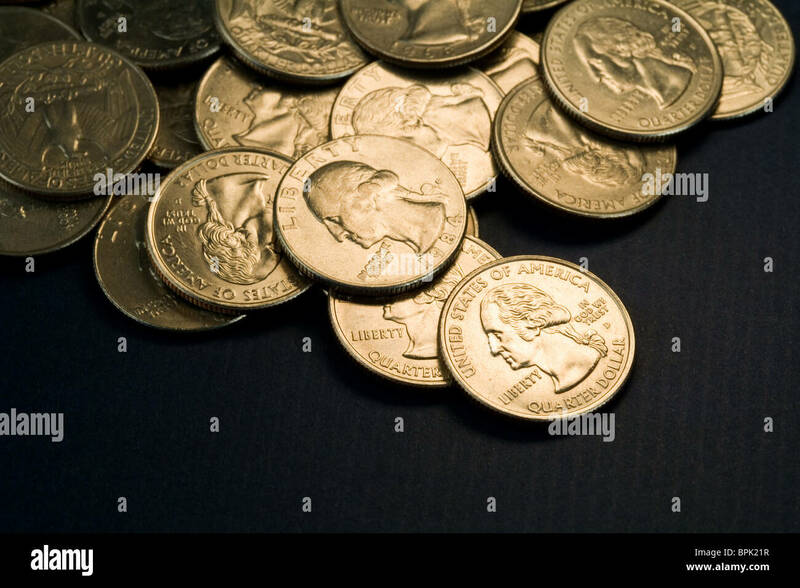 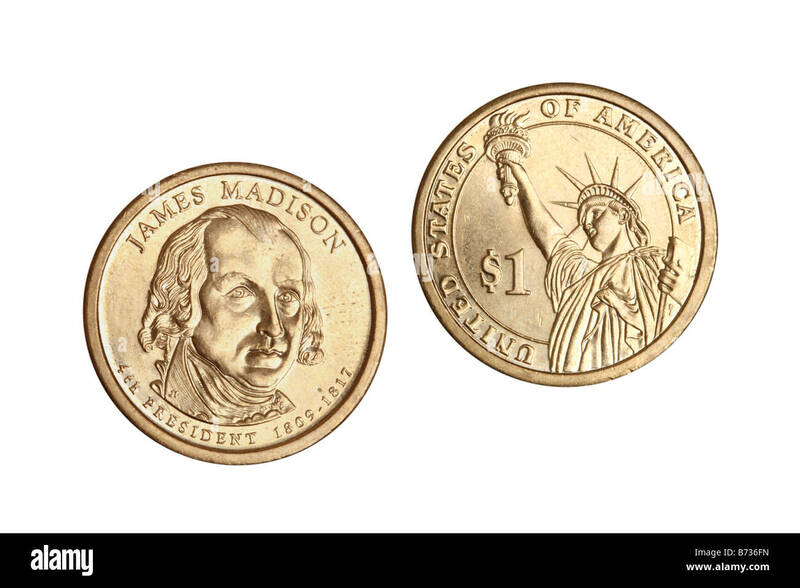 A heads view of 10 (ten) Eisenhower U.S. one dollar coins. 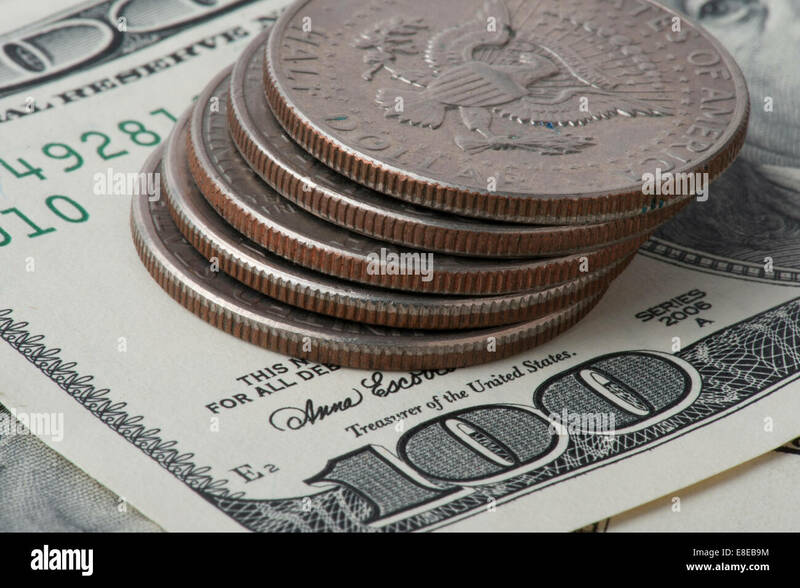 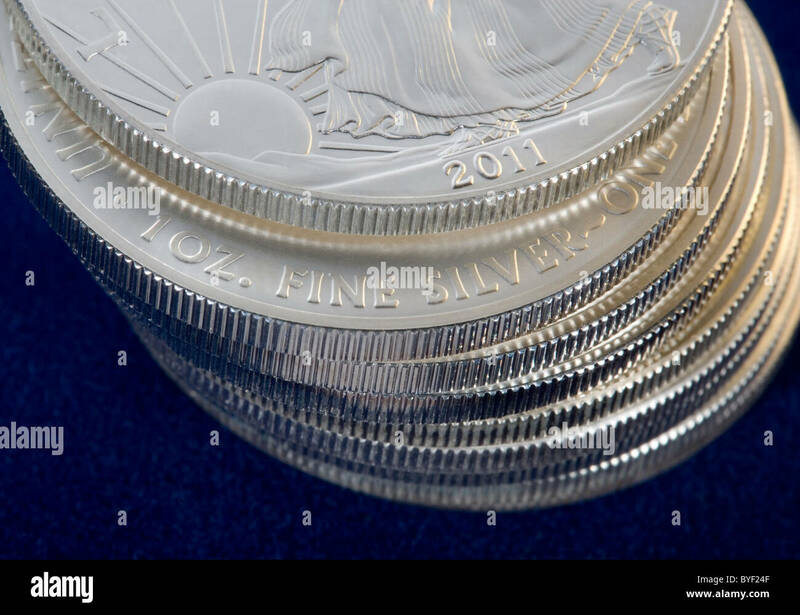 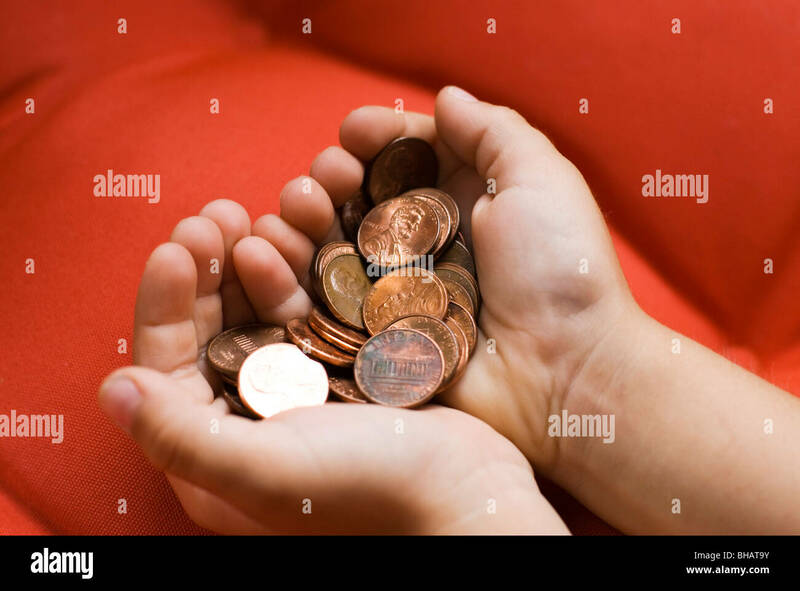 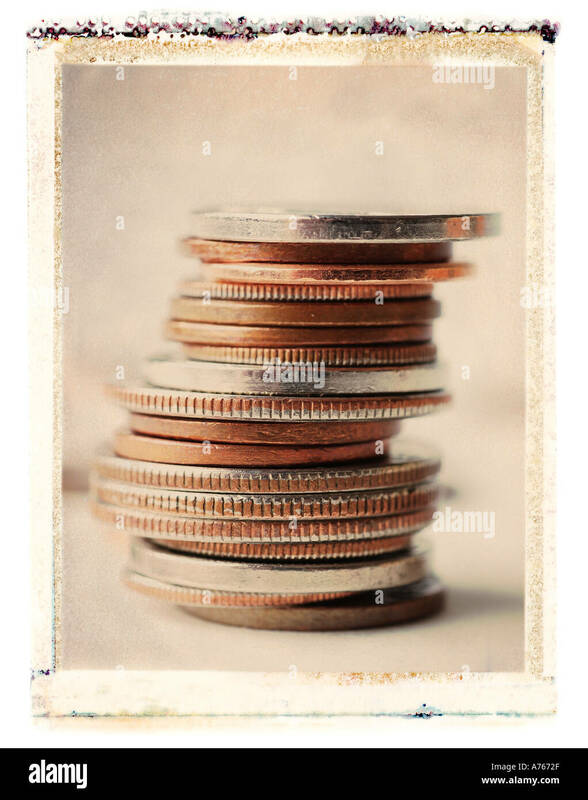 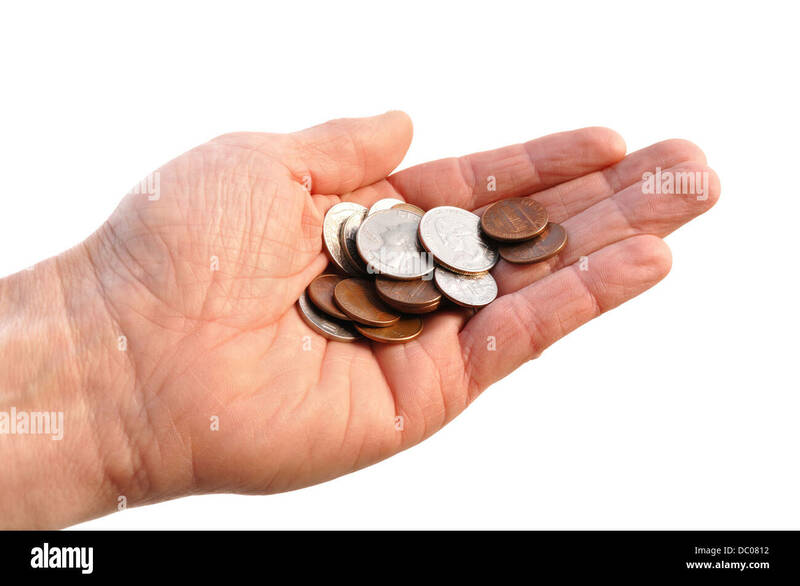 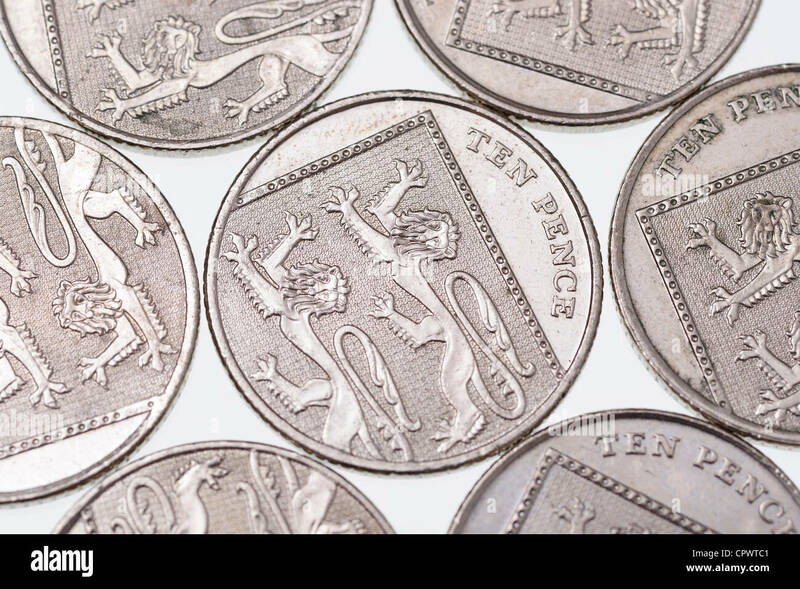 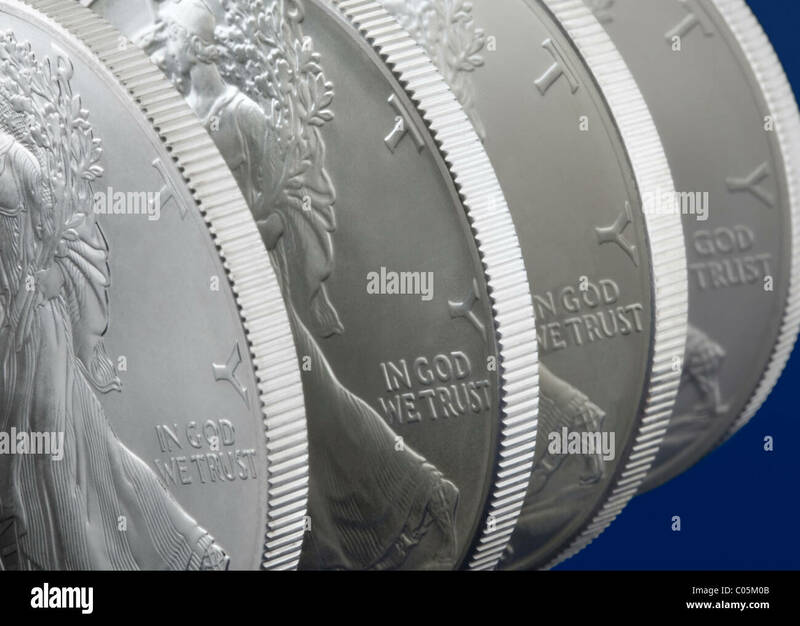 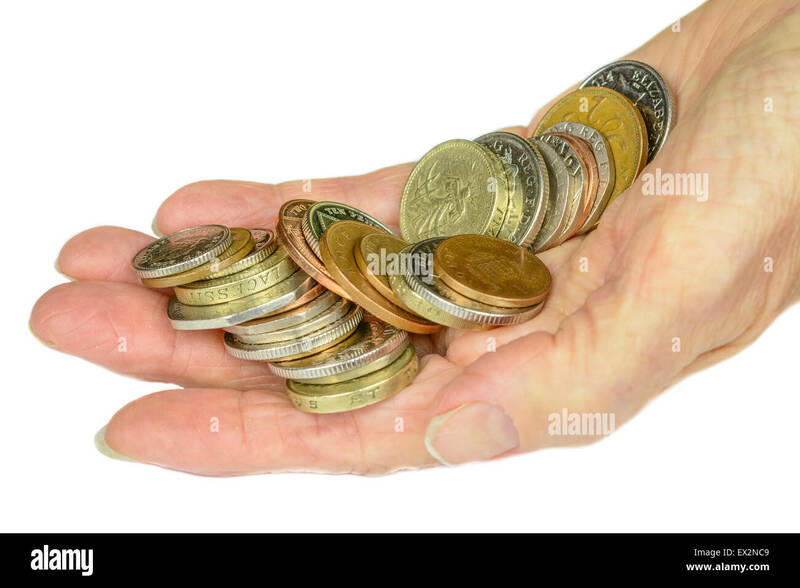 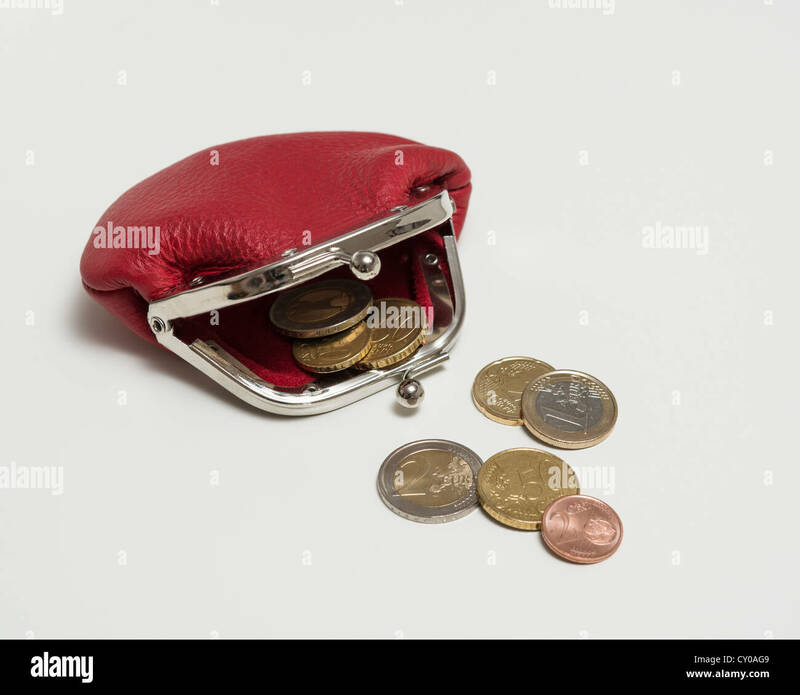 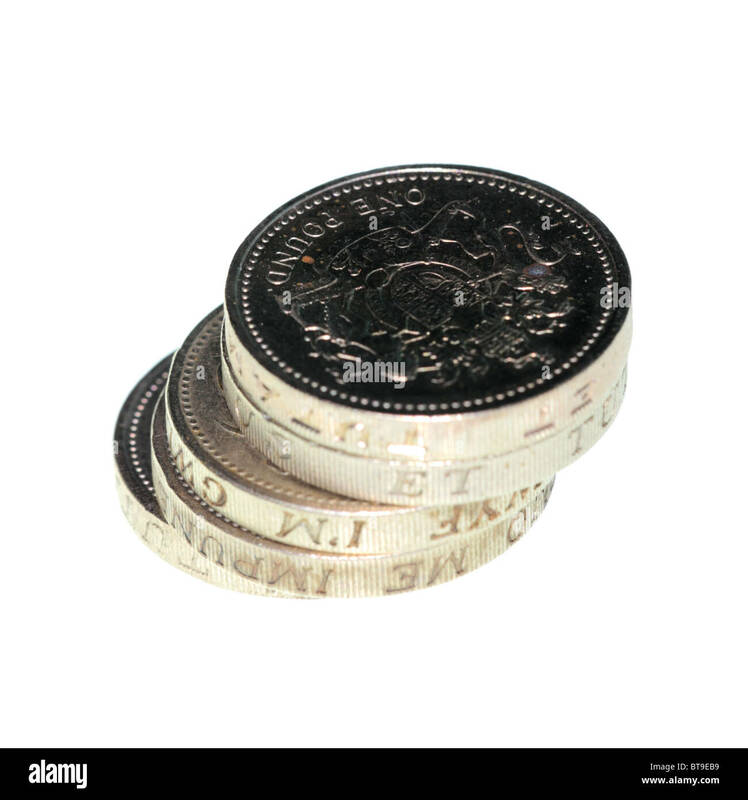 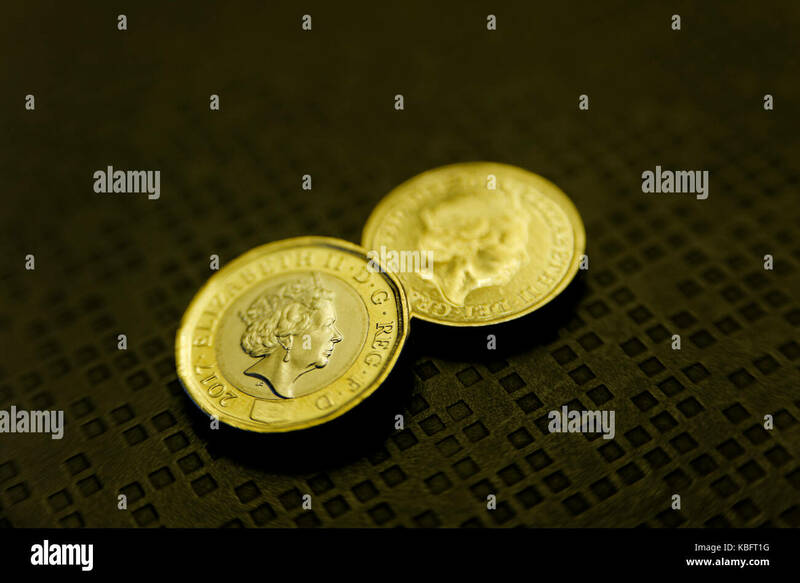 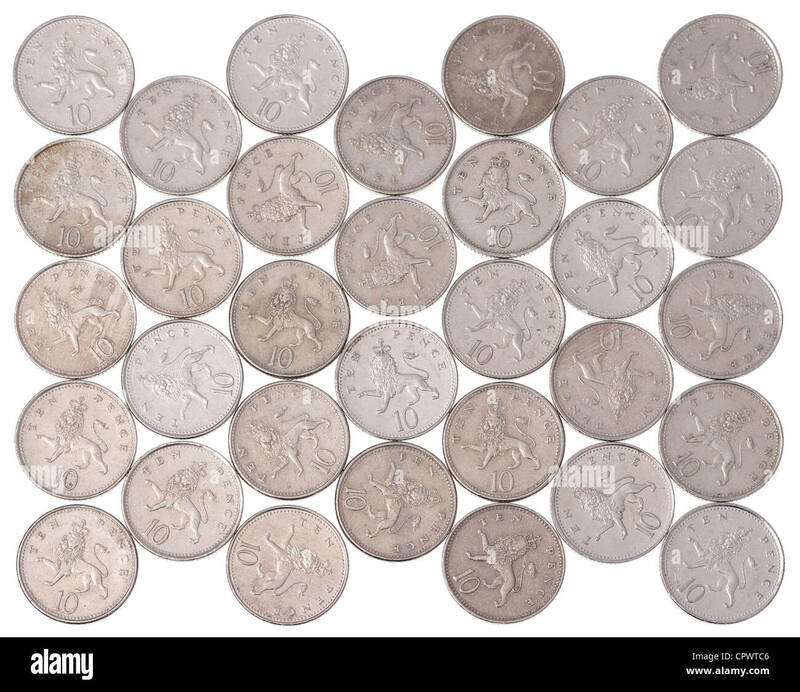 Woman's hand holding UK decimal sterling coins on a white background.